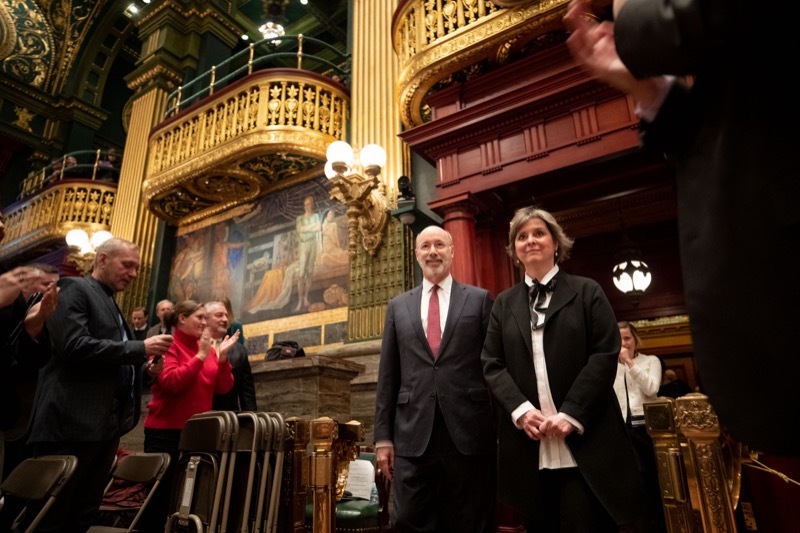 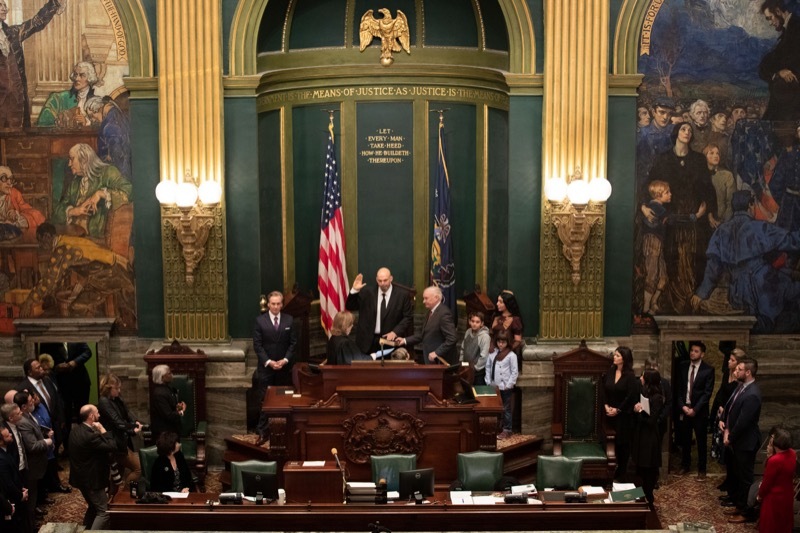 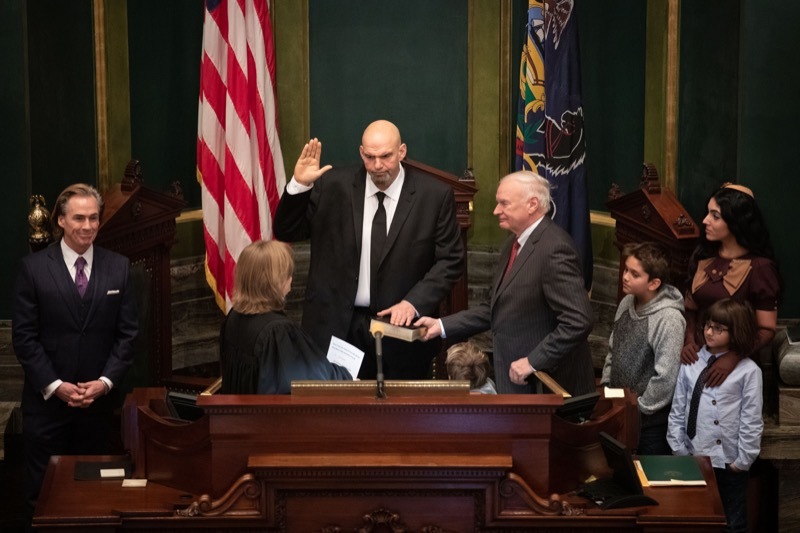 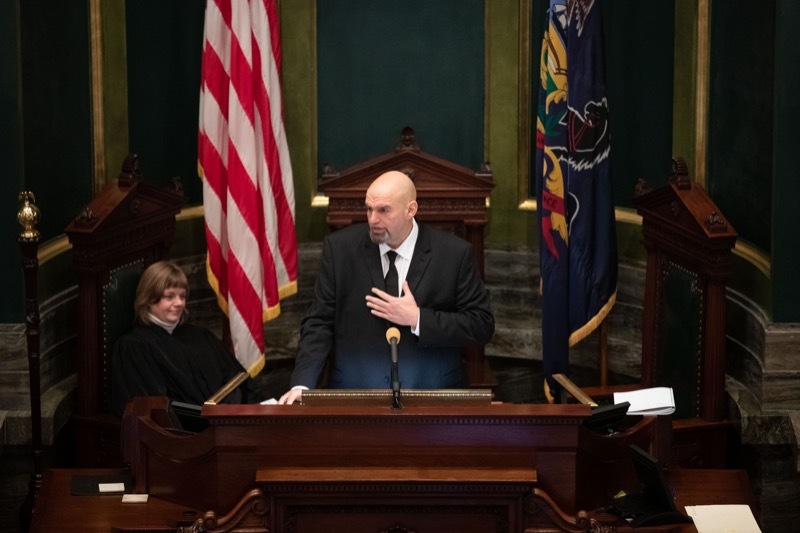 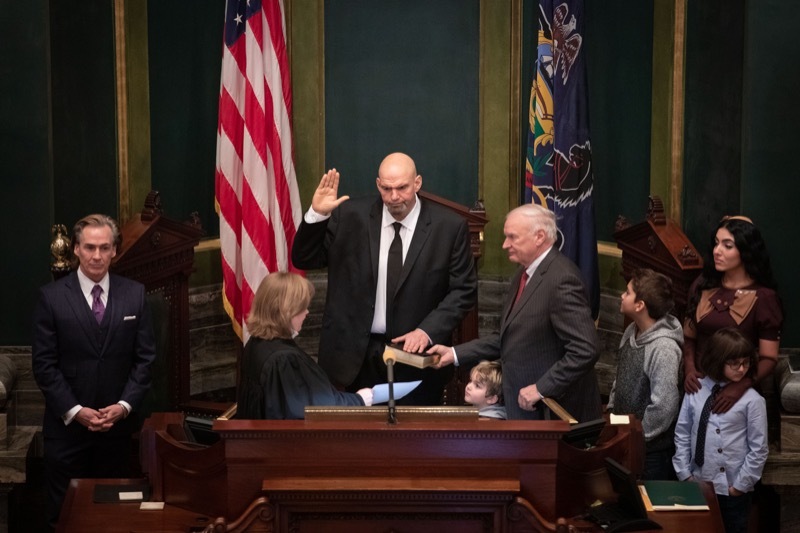 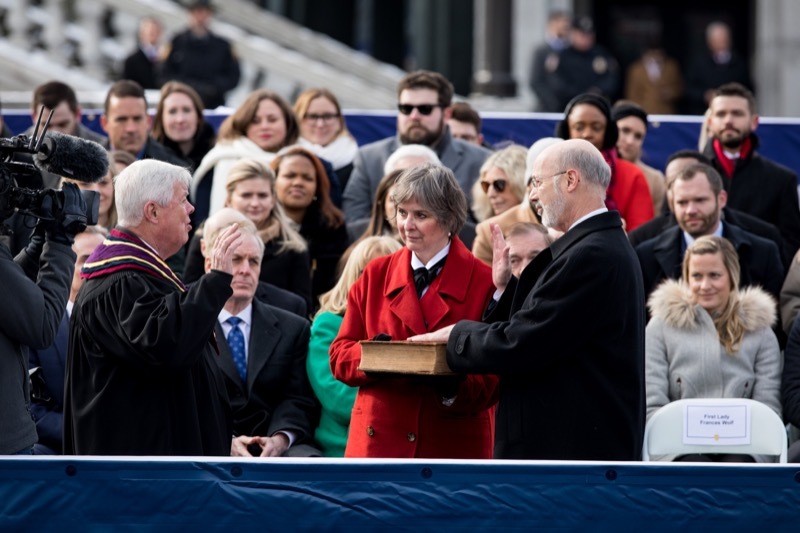 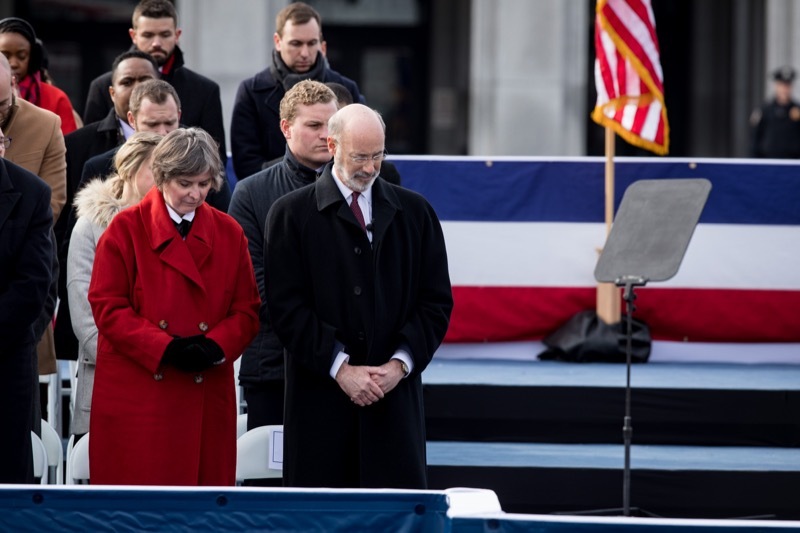 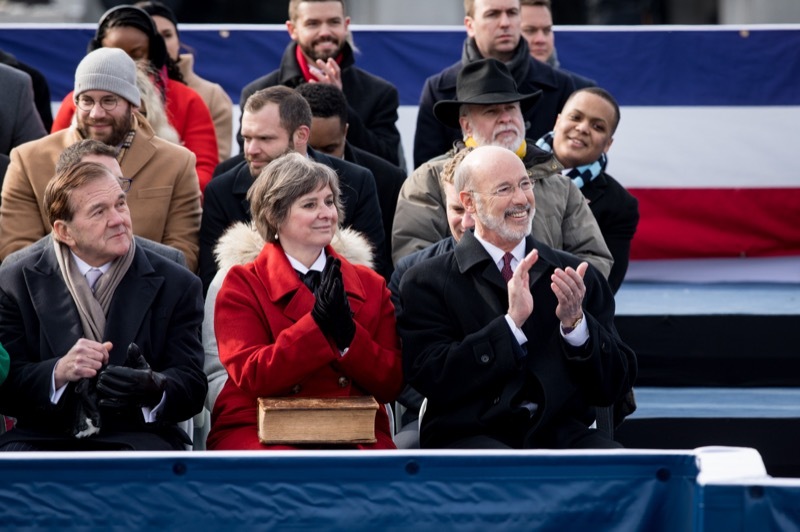 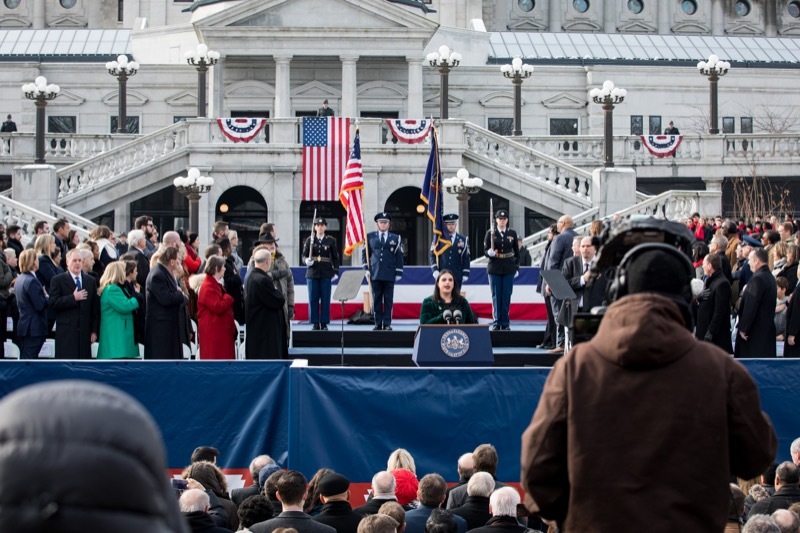 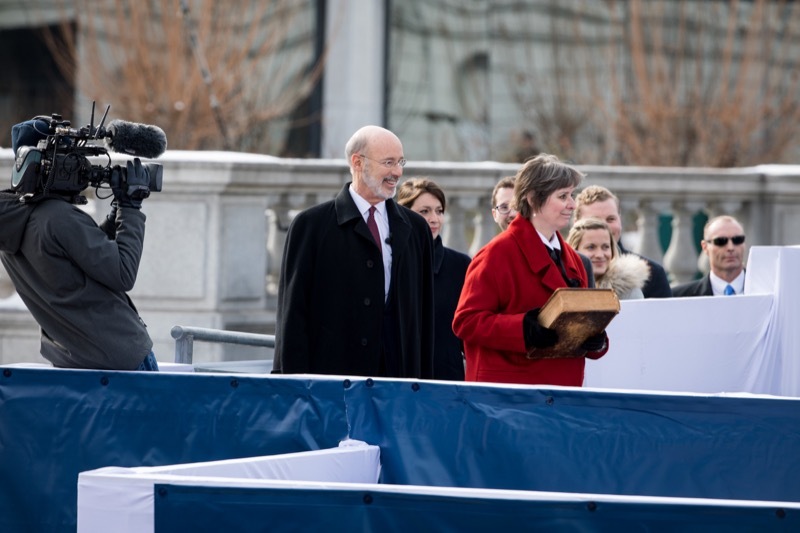 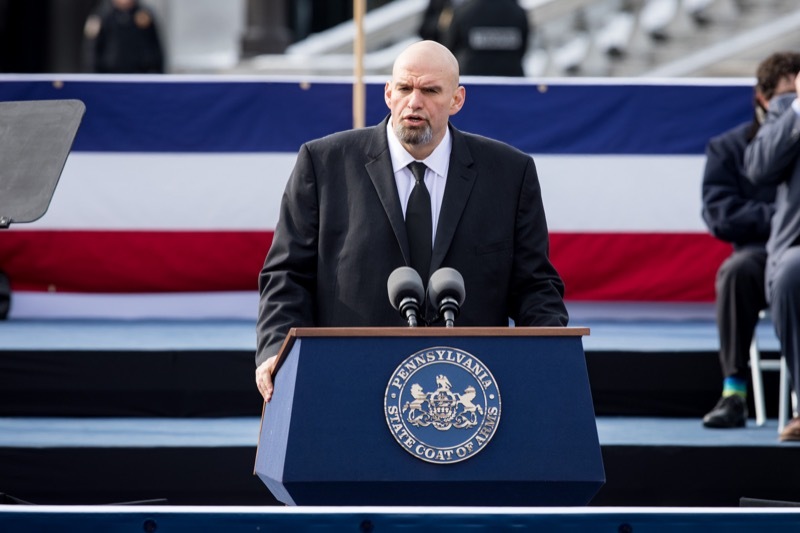 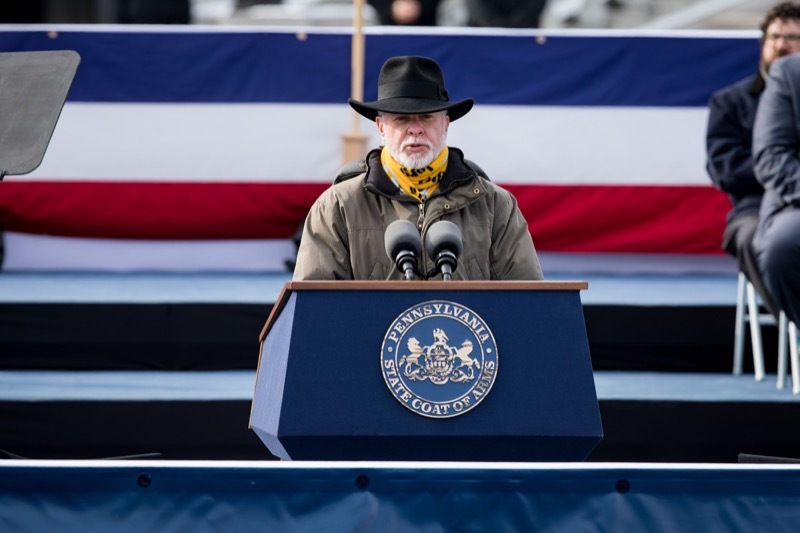 Governor Tom Wolf took the oath of office today for his second term as Pennsylvania's governor. 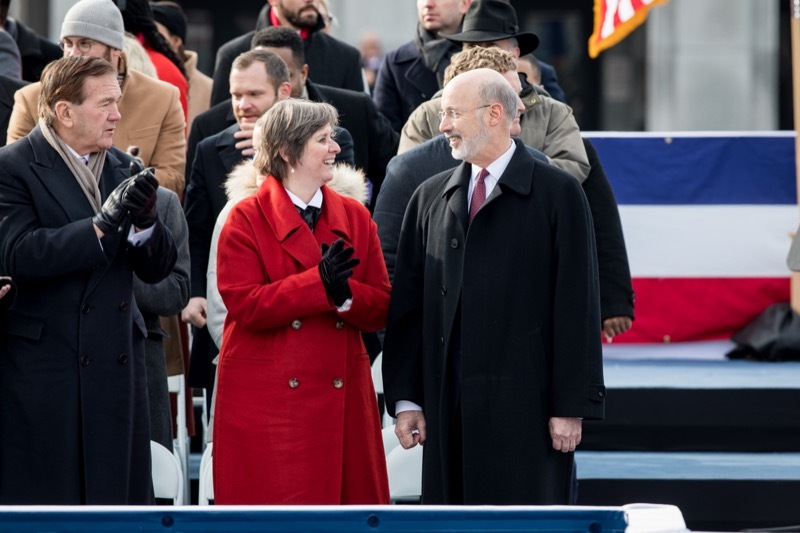 Since taking office, Governor Tom Wolf has fought for more education funding and has made investments in our schools and our children his top priority. 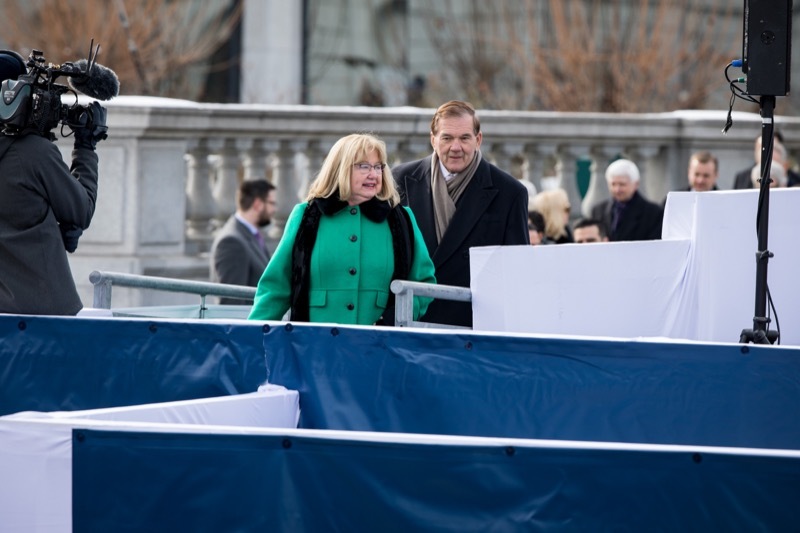 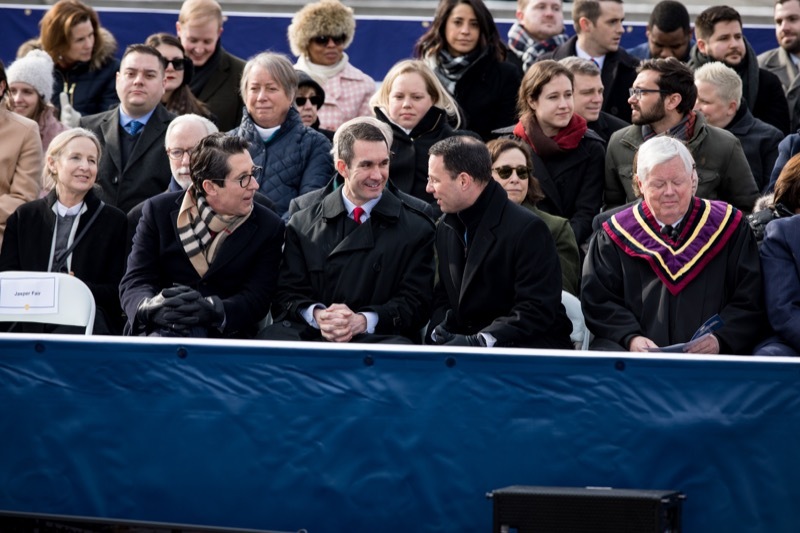 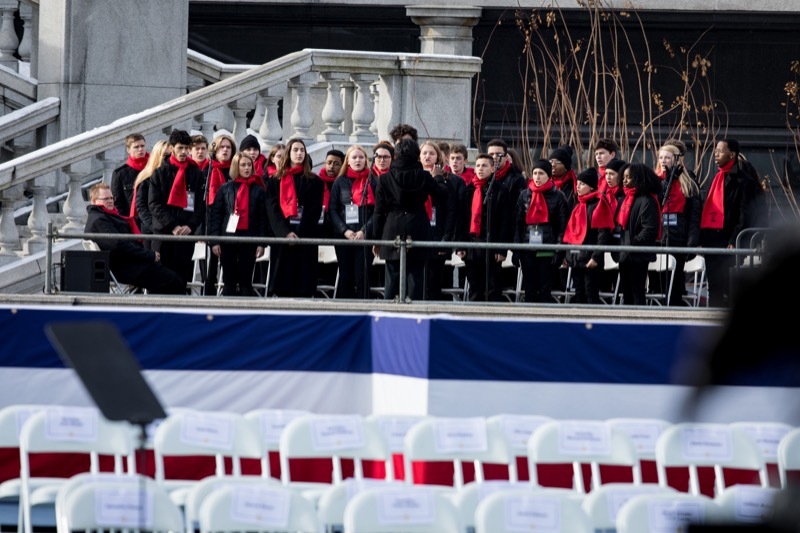 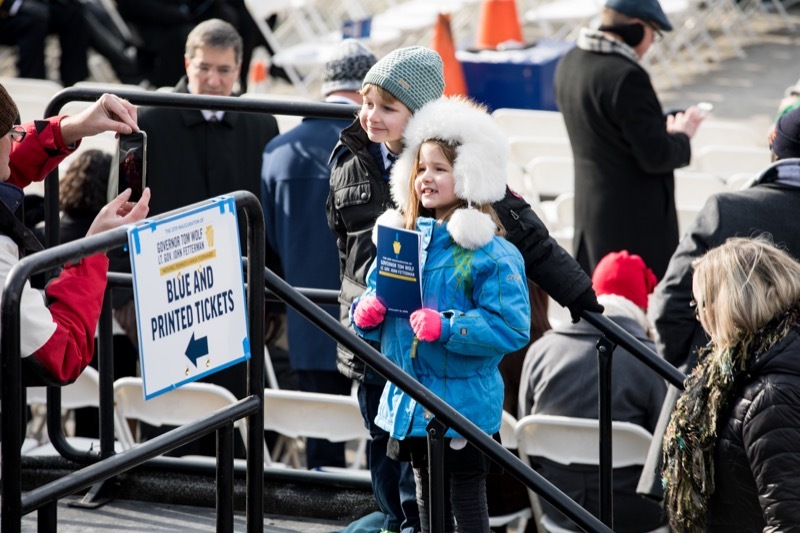 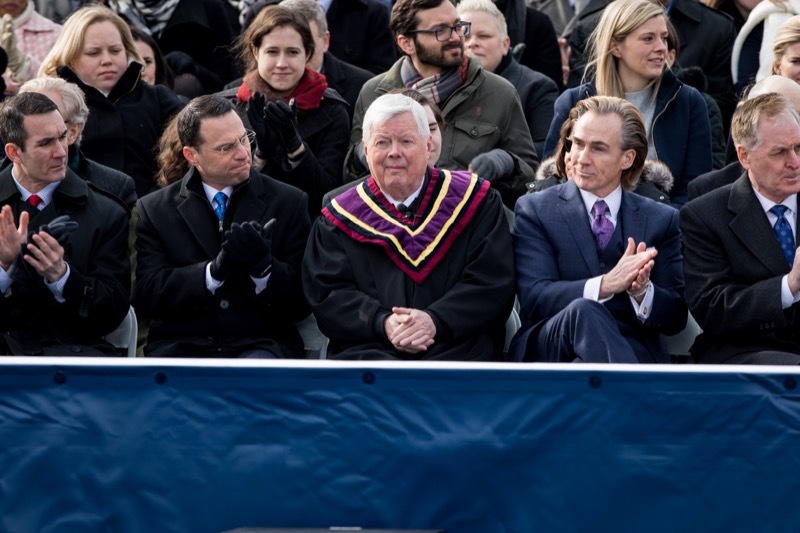 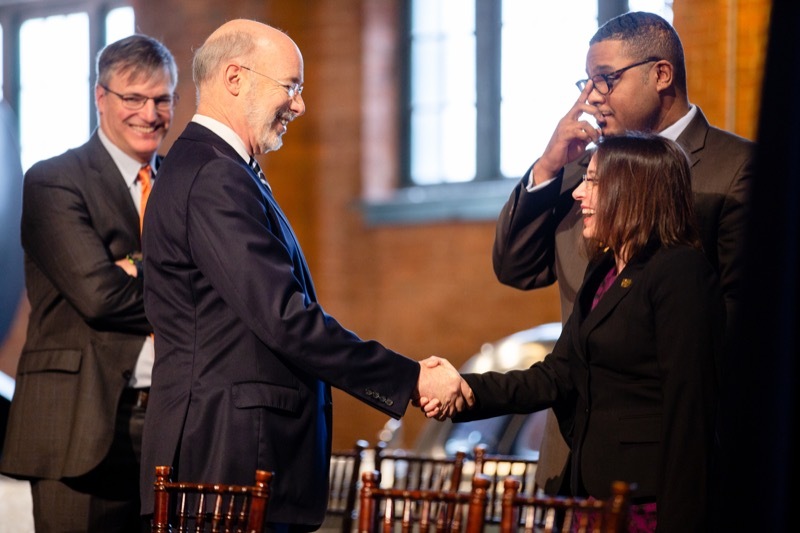 As he prepares to begin his second term, the governor pledged that he would continue to fight for students to have quality schools, regardless of their zip code. 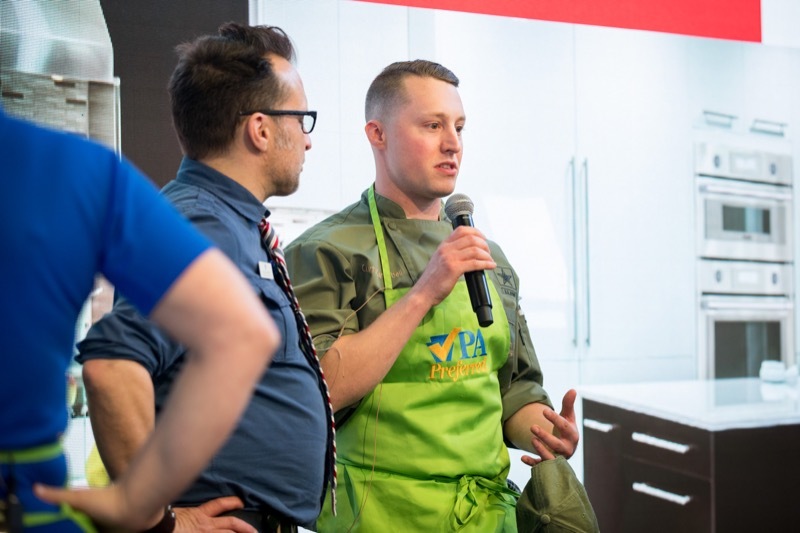 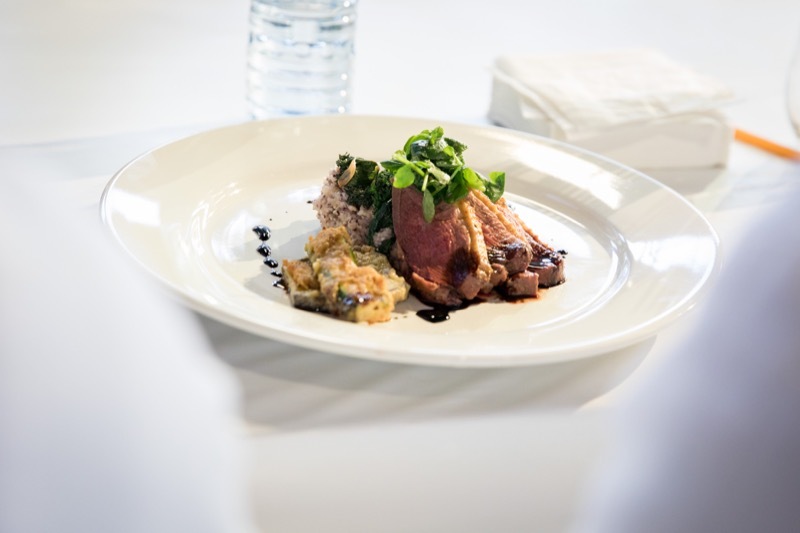 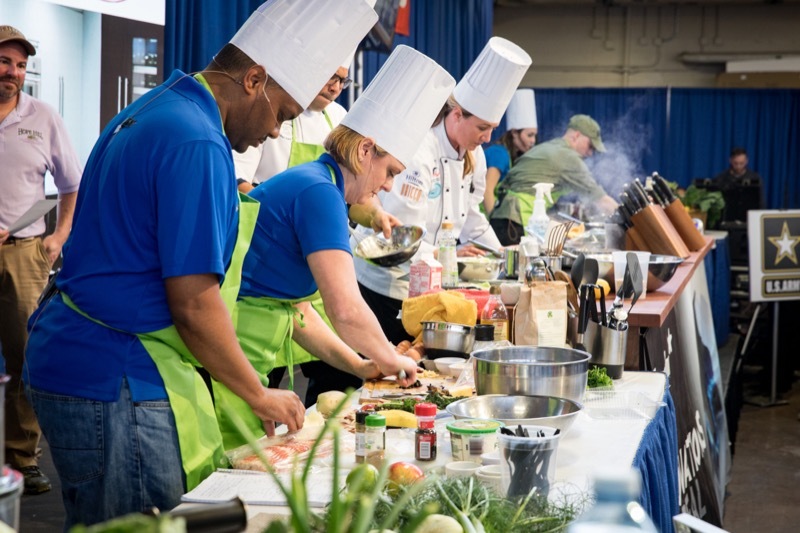 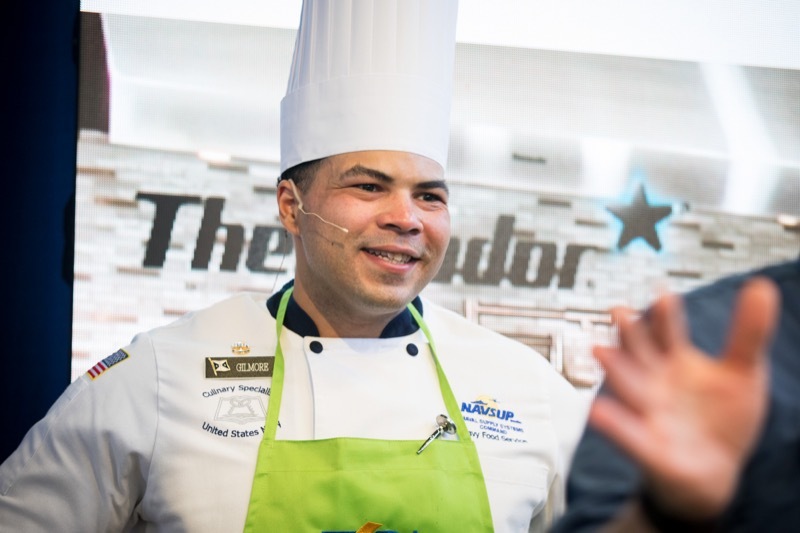 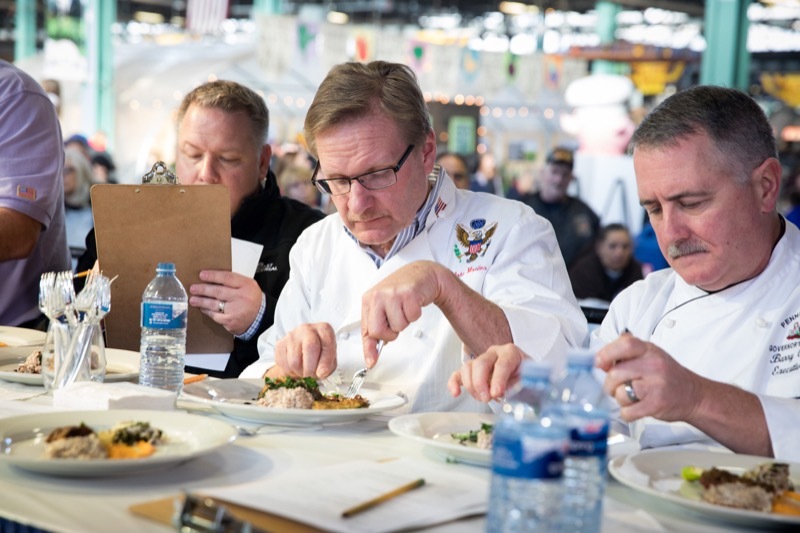 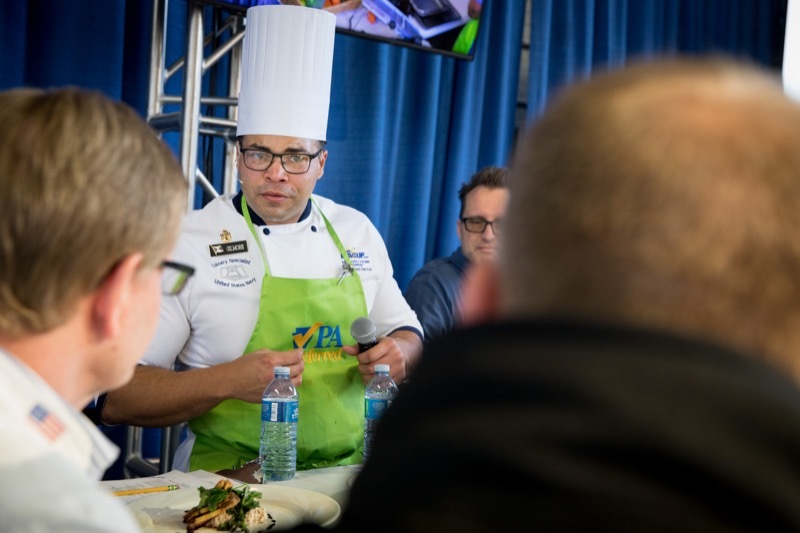 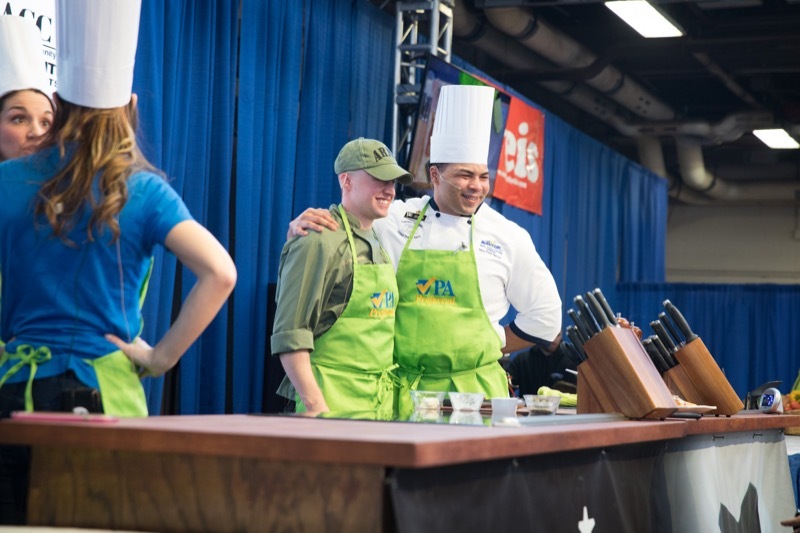 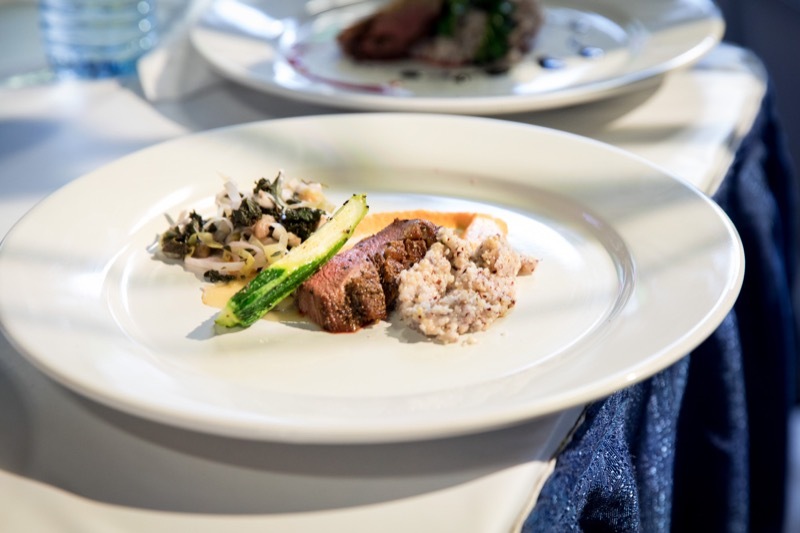 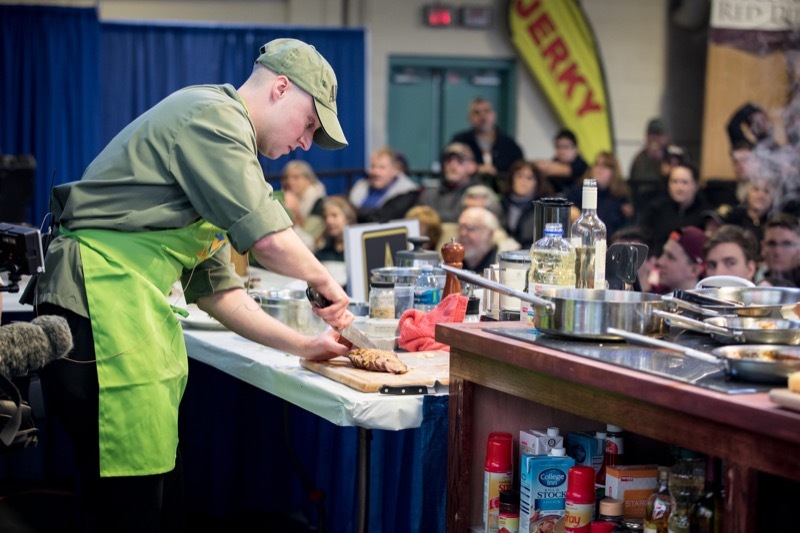 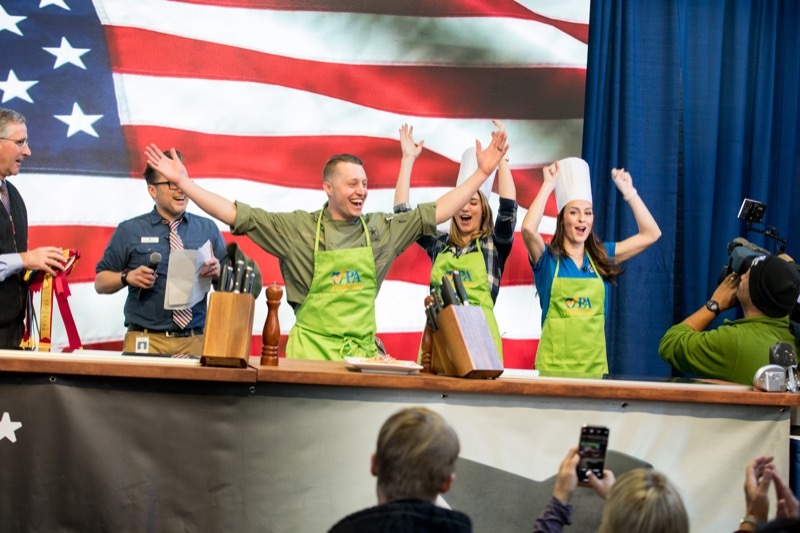 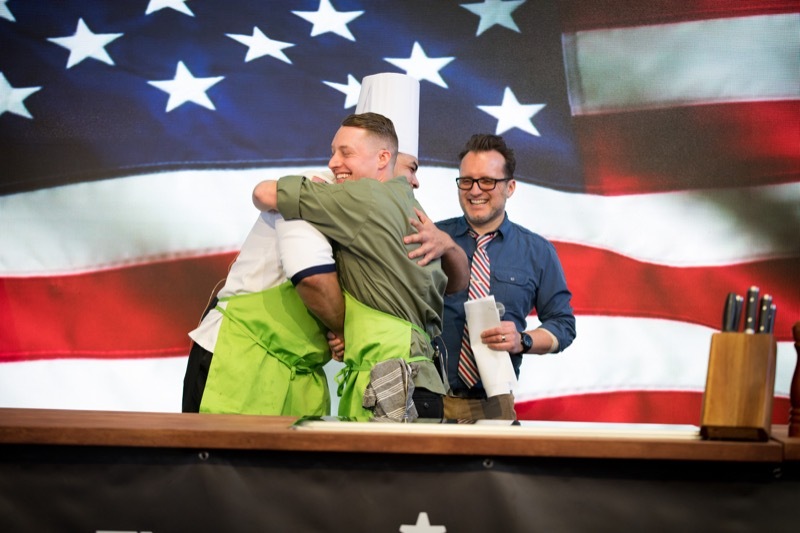 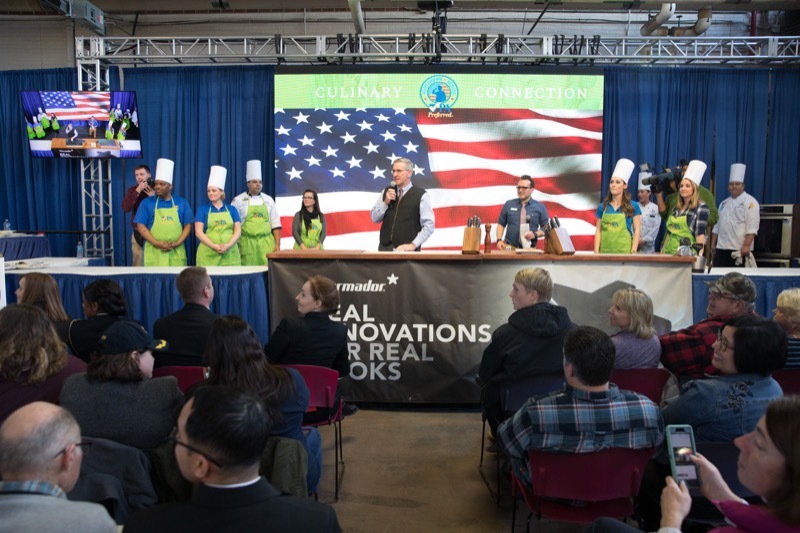 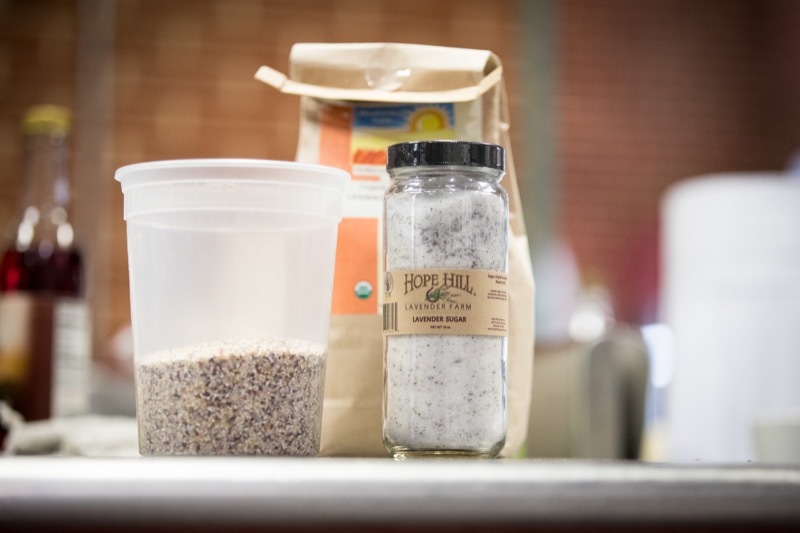 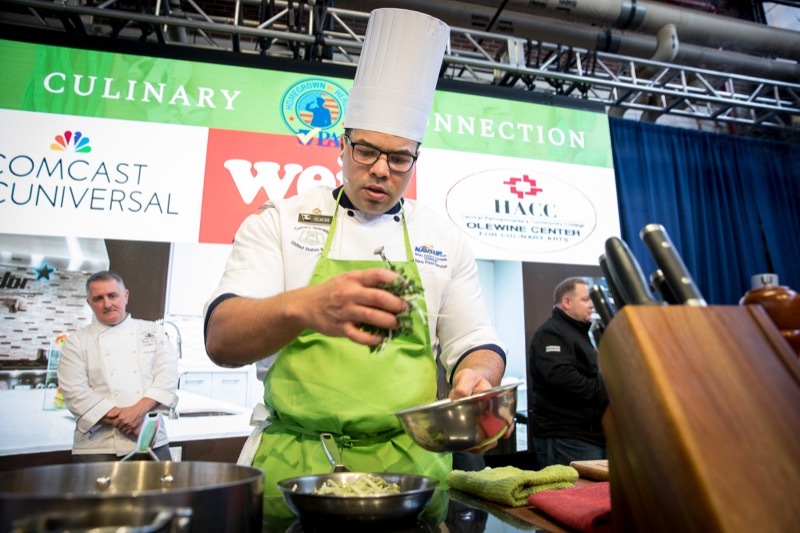 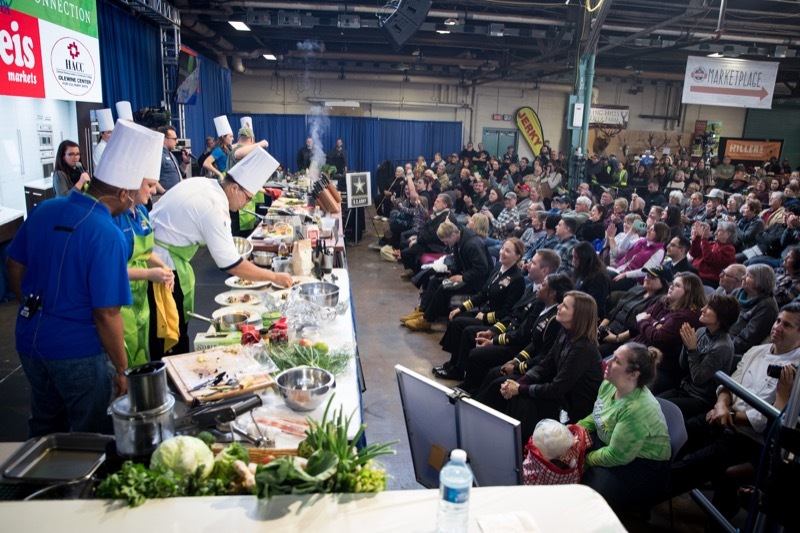 Today Team Army claimed victory during the Army v. Navy Cook-Off on the PA PreferredTM Culinary Connection Stage during the 103rd Pennsylvania Farm Show. 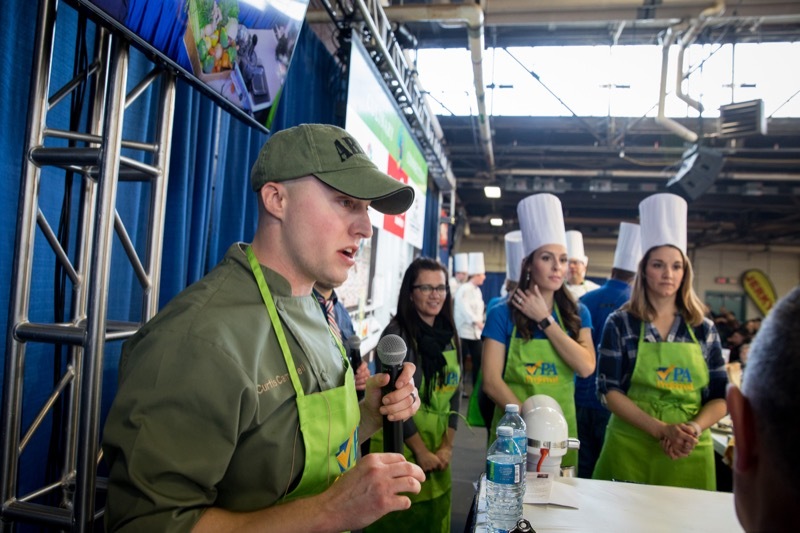 Harrisburg - Today Team Army claimed victory during the Army v. Navy Cook-Off on the PA Preferre Culinary Connection Stage during the 103rd Pennsylvania Farm Show. 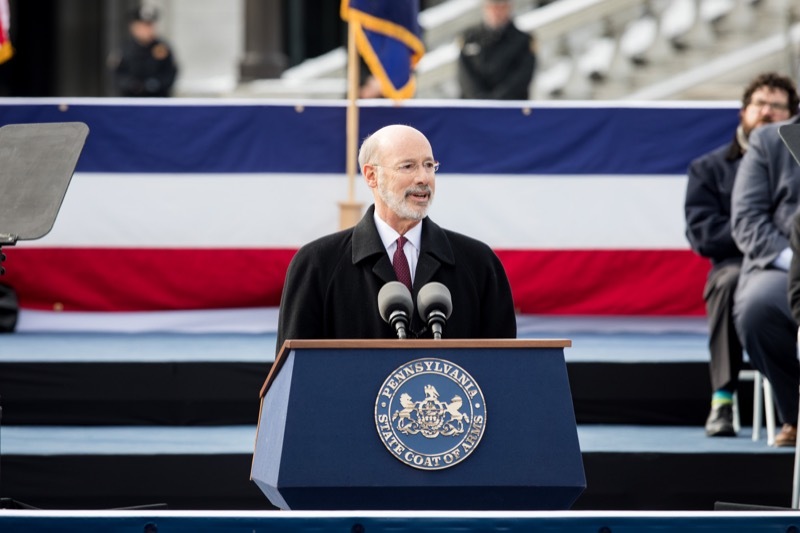 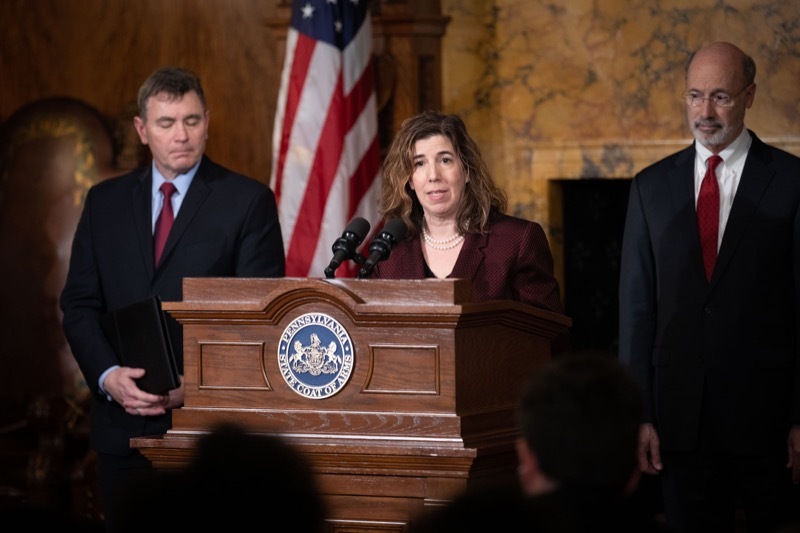 Governor Tom Wolf has followed through on his promise to cut red tape, improve infrastructure, and strengthen Pennsylvania's business climate. 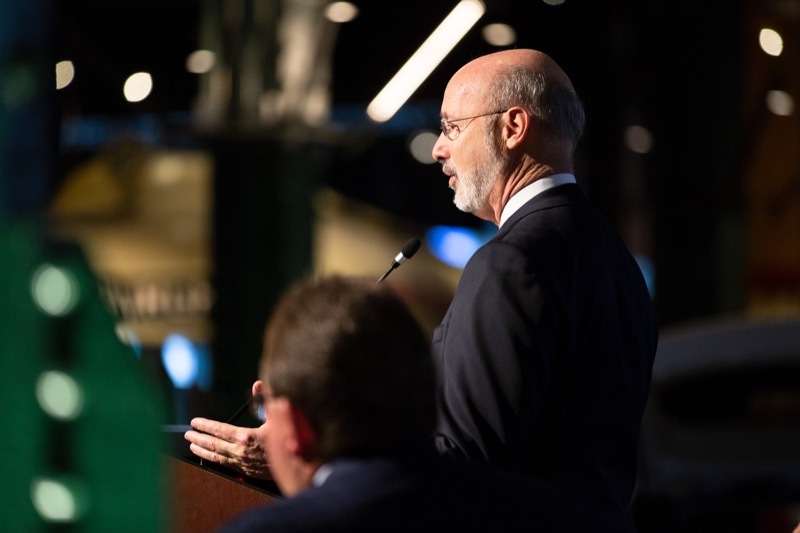 Today, he pledged to continue strengthening Pennsylvania's economy through smart investments that will positively impact future generations of Pennsylvanians. 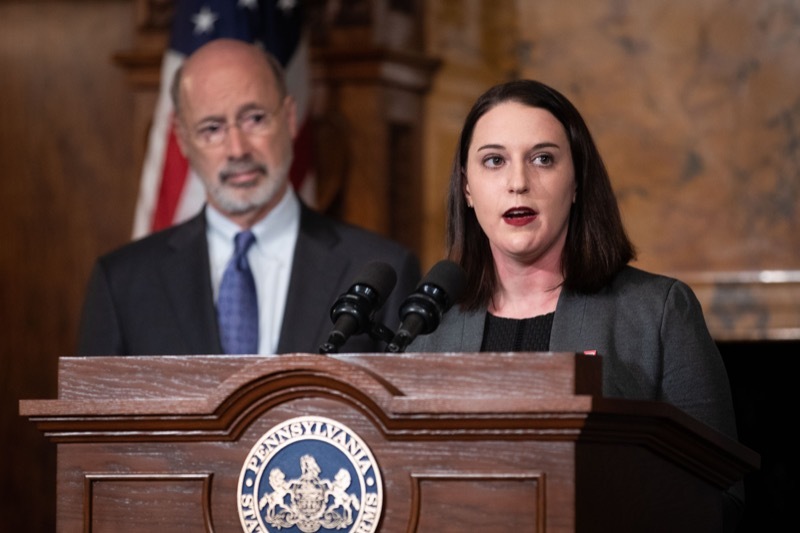 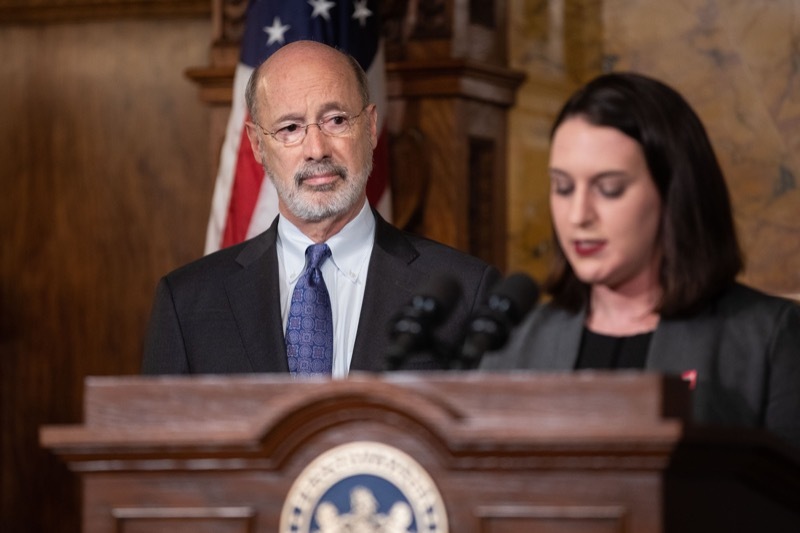 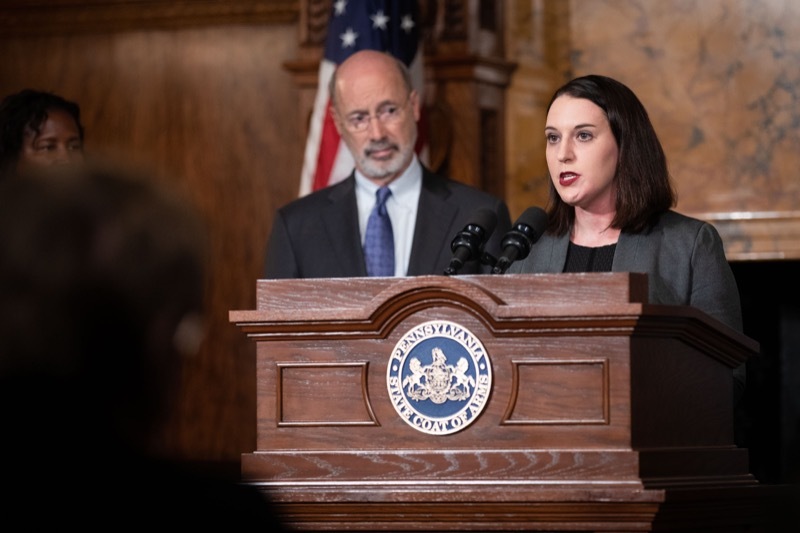 Governor Tom Wolf was joined by state and national It's On Us initiative leaders today to announce nearly $1 million in grants to combat campus sexual assault at 38 colleges and universities. 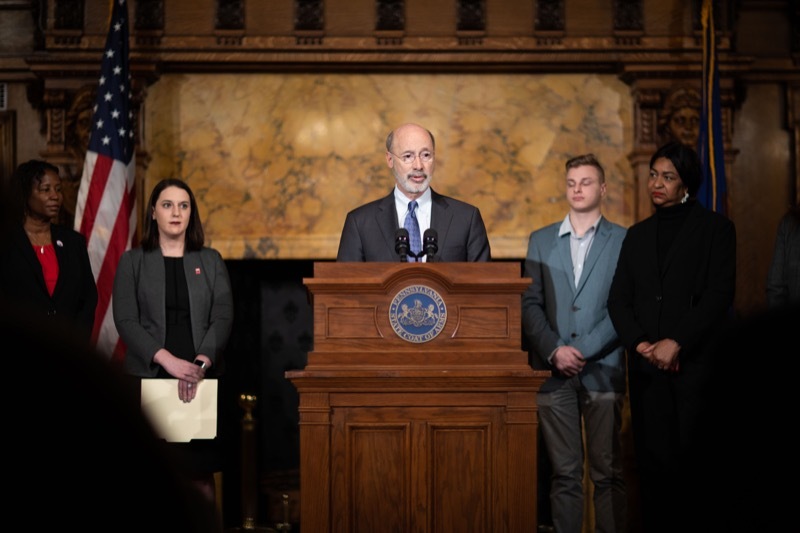 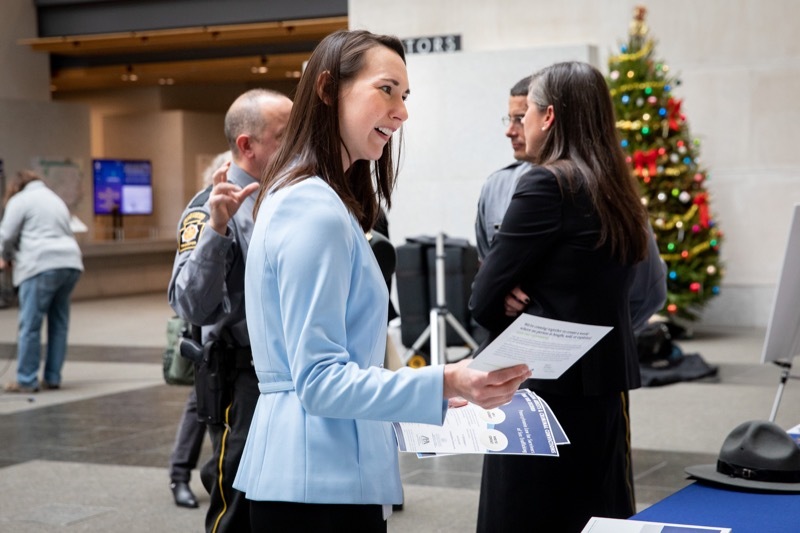 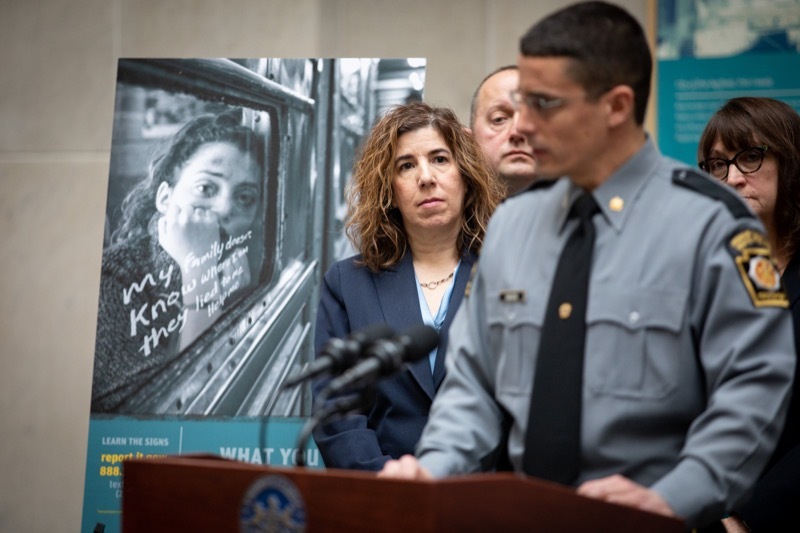 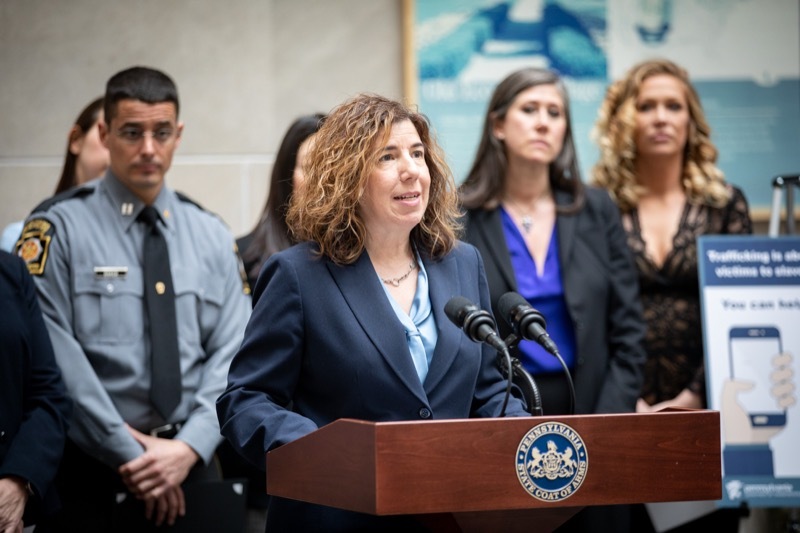 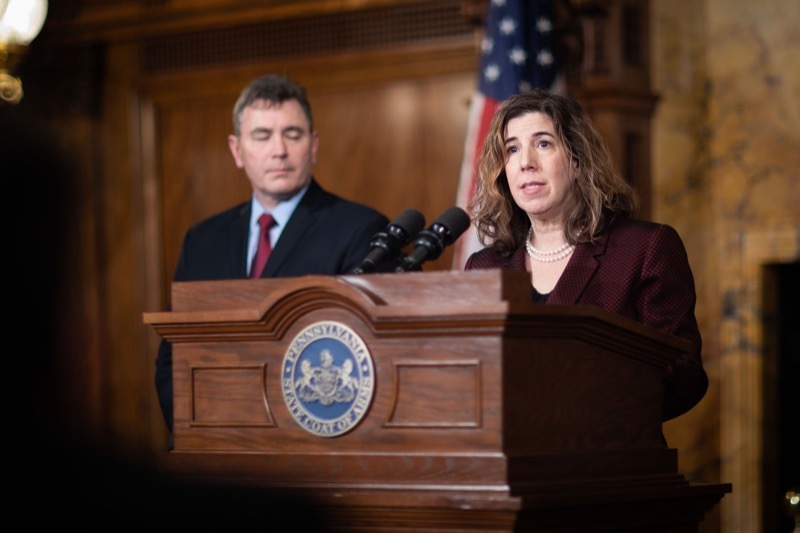 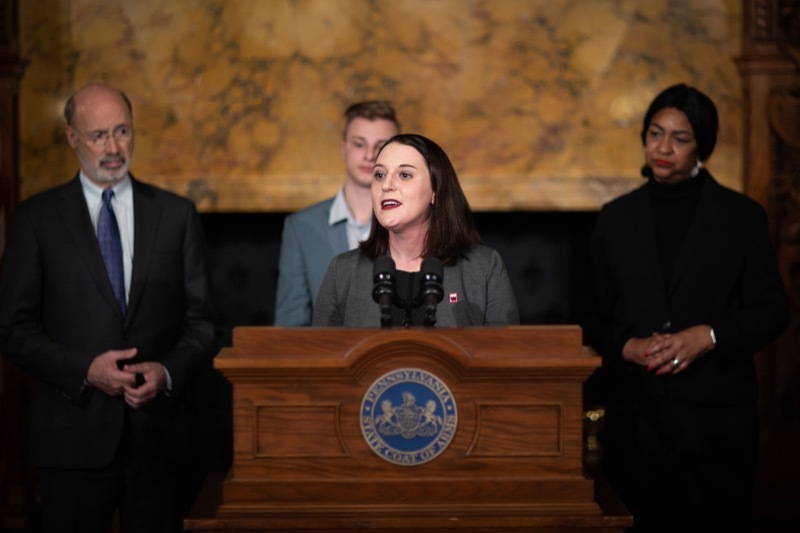 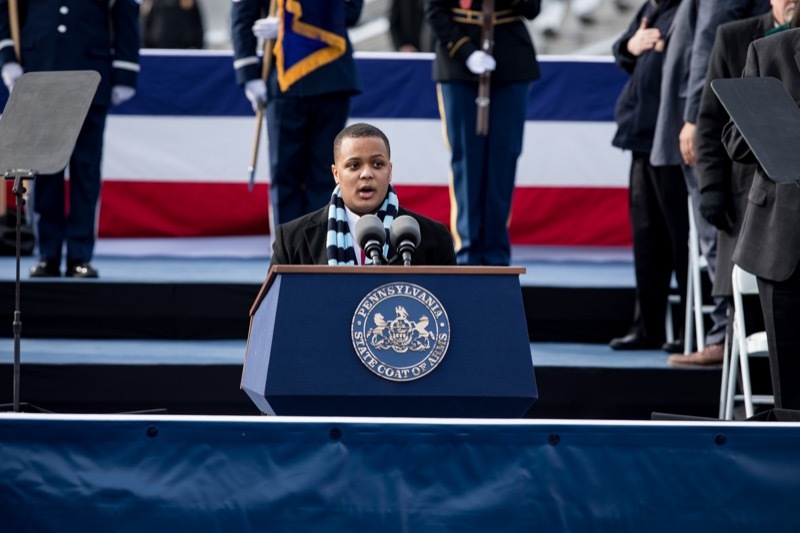 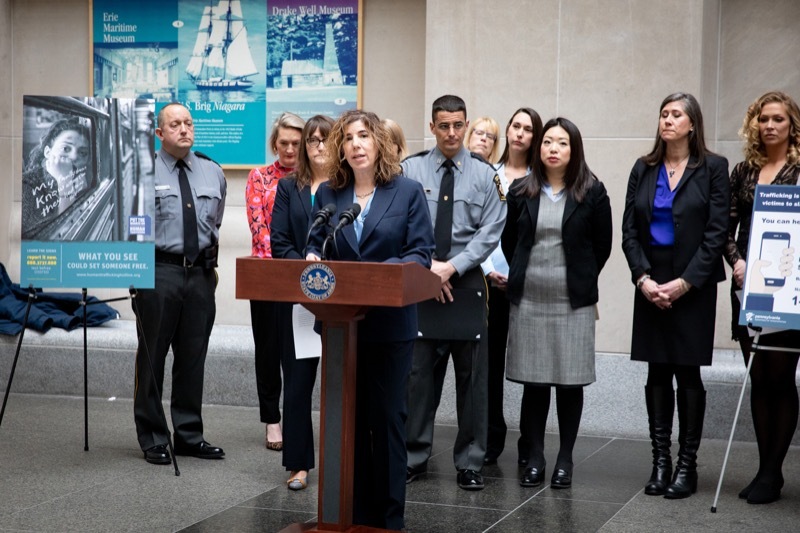 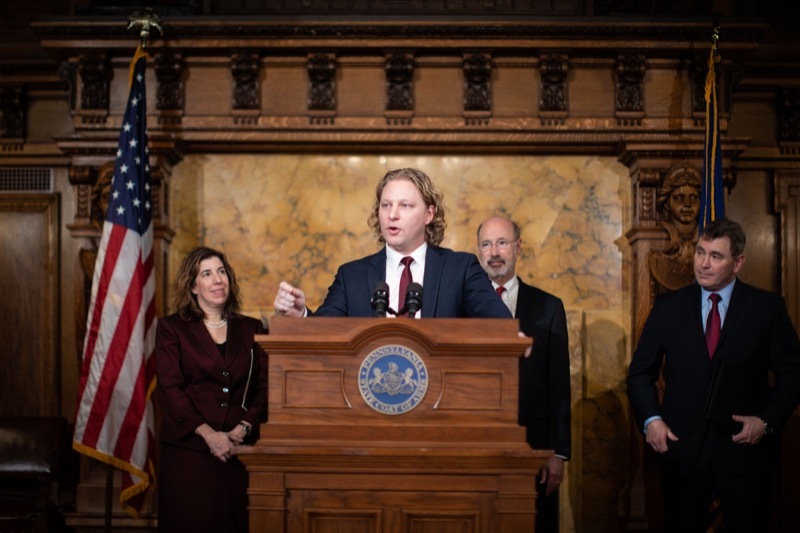 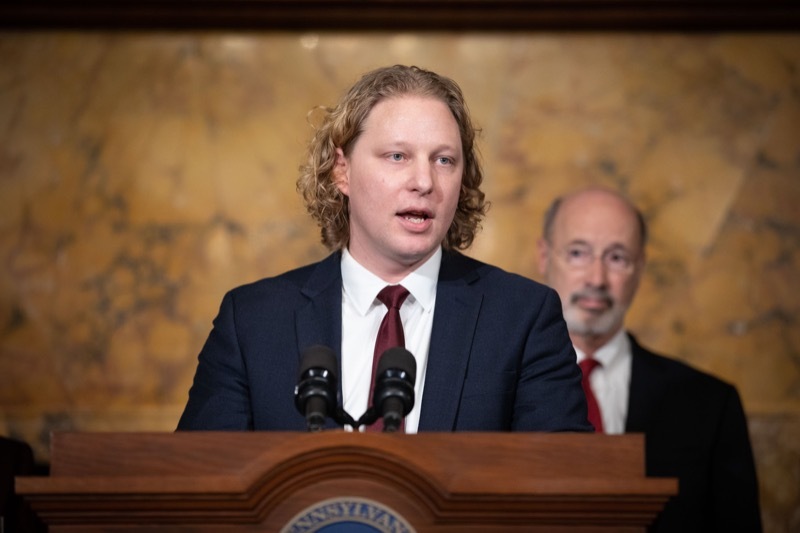 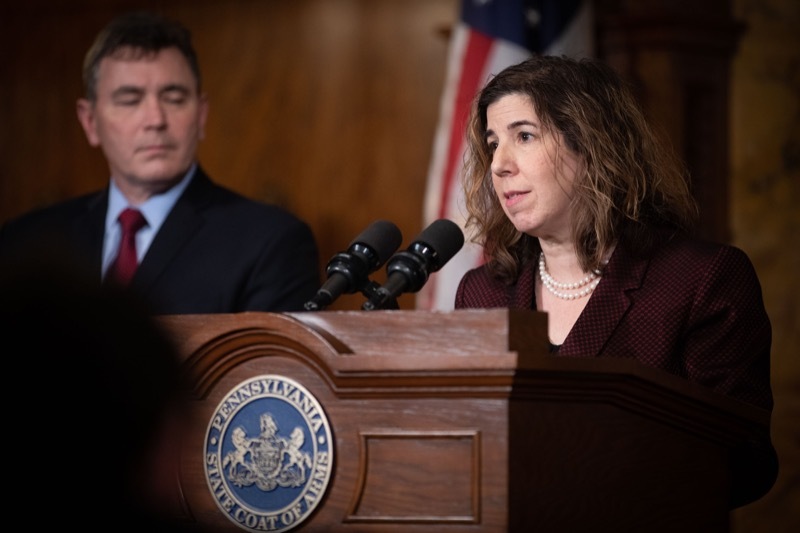 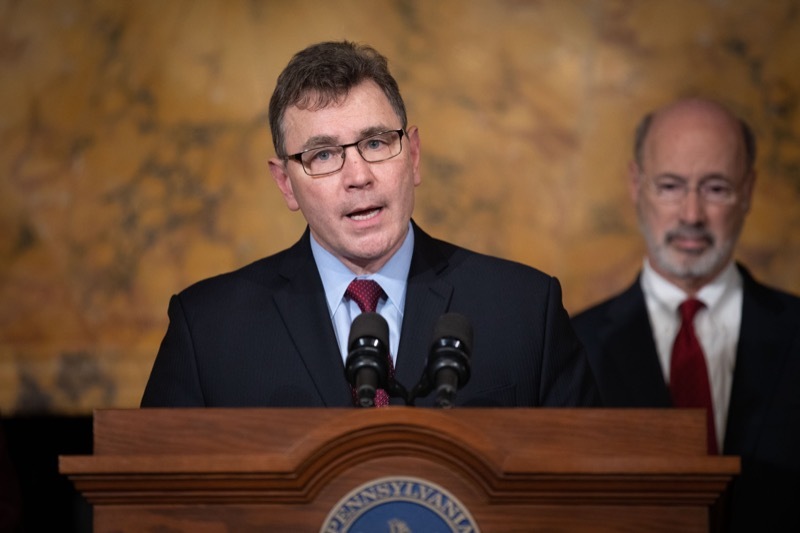 The governor is a steadfast supporter of campus safety and nearly three years ago established It's On Us PA, the nation's first statewide campaign. 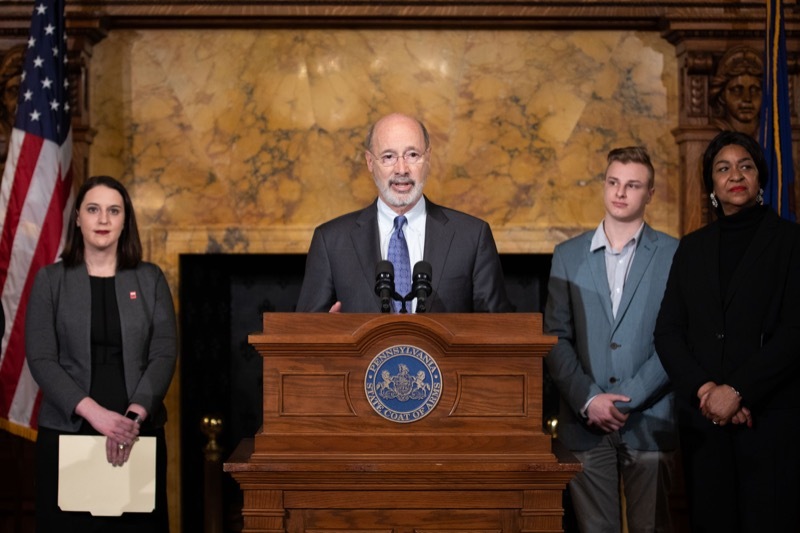 Governor Tom Wolf was joined by state and national It's On Us initiative leaders today to announce nearly $1 million in grant to combat campus sexual assault at 38 colleges and universities. 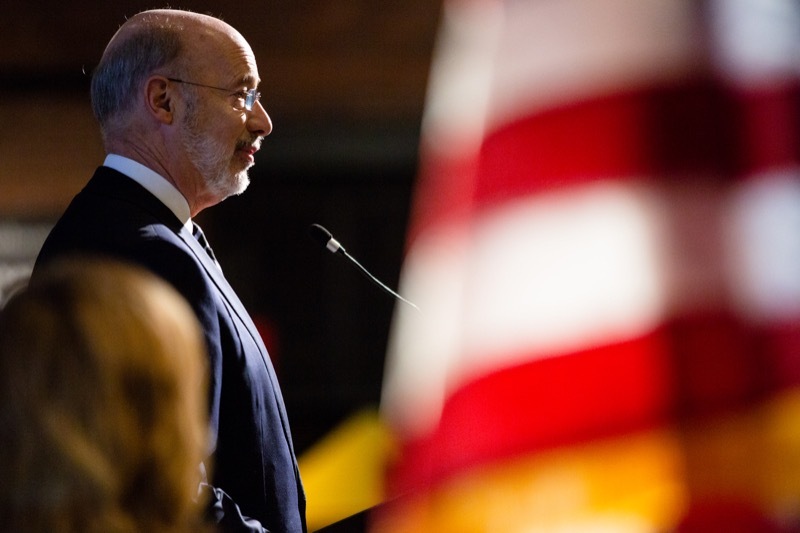 The governor is a steadfast supporter of campus safety and nearly three years ago established It's On Us PA, the nation's first statewide campaign. 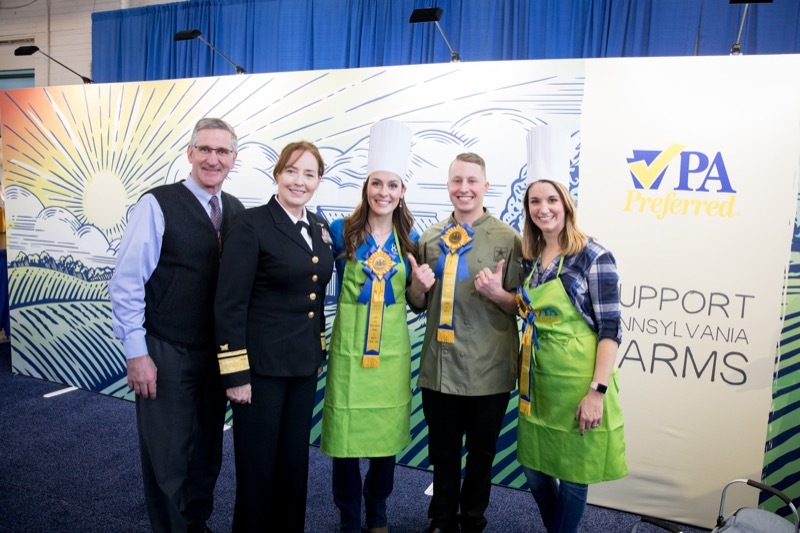 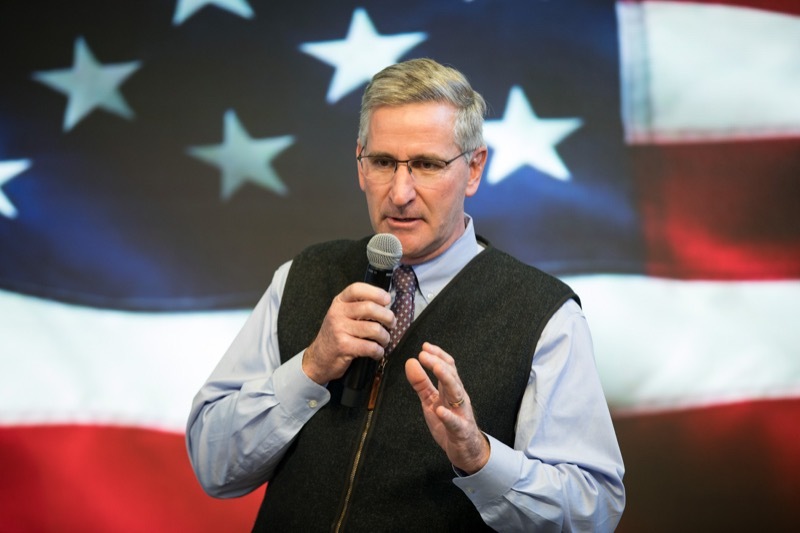 Today at the 103rd Farm Show, Agriculture Secretary Russell Redding and Education Secretary Pedro Rivera celebrated agricultural education during the state FFA's Mid- Winter Convention with more than 5,000 FFA members and guests. 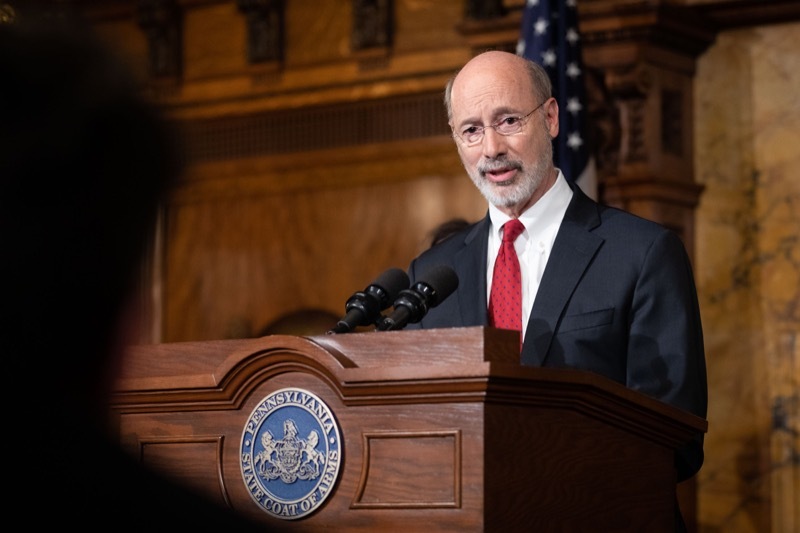 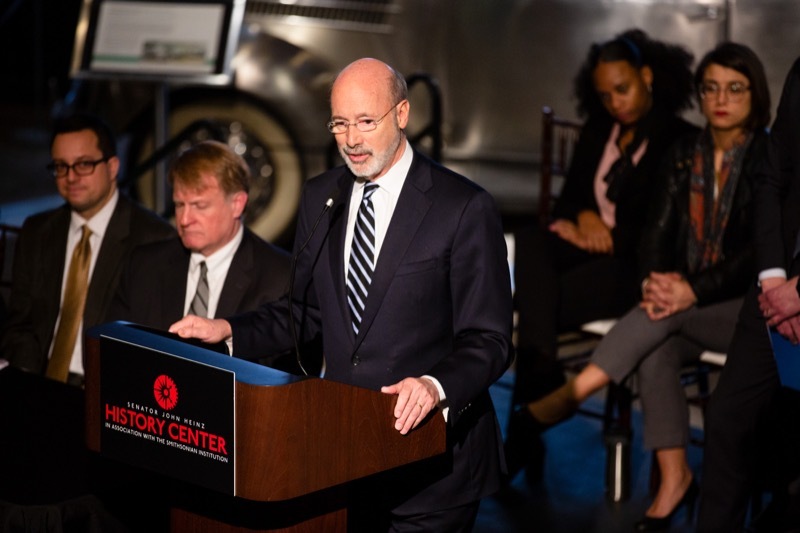 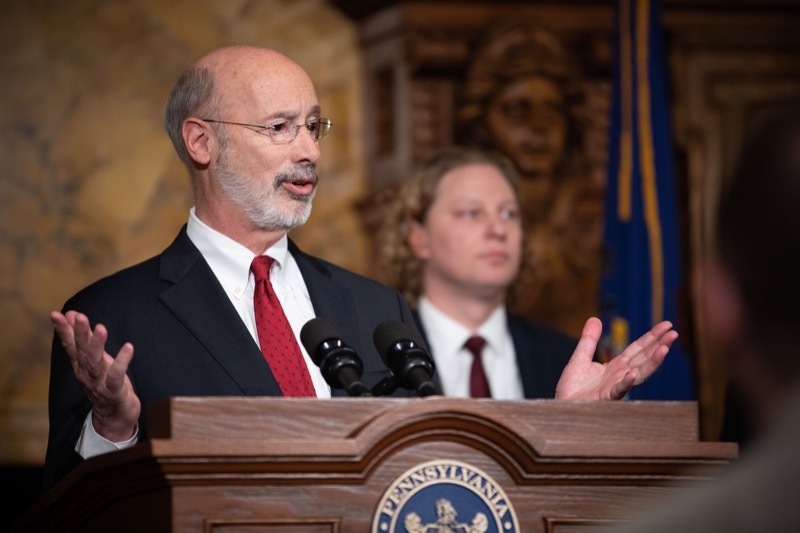 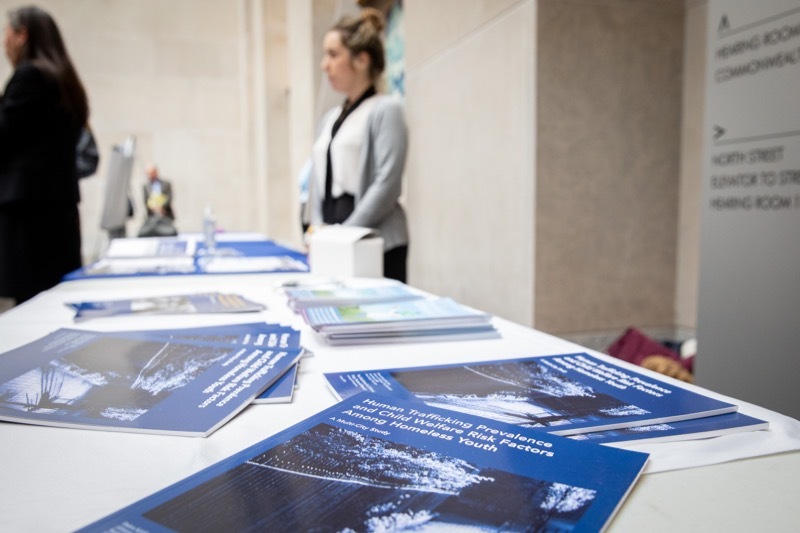 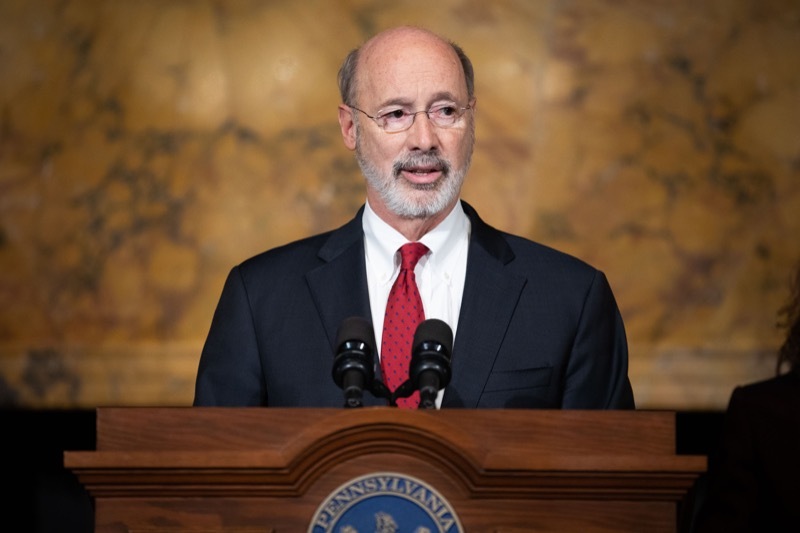 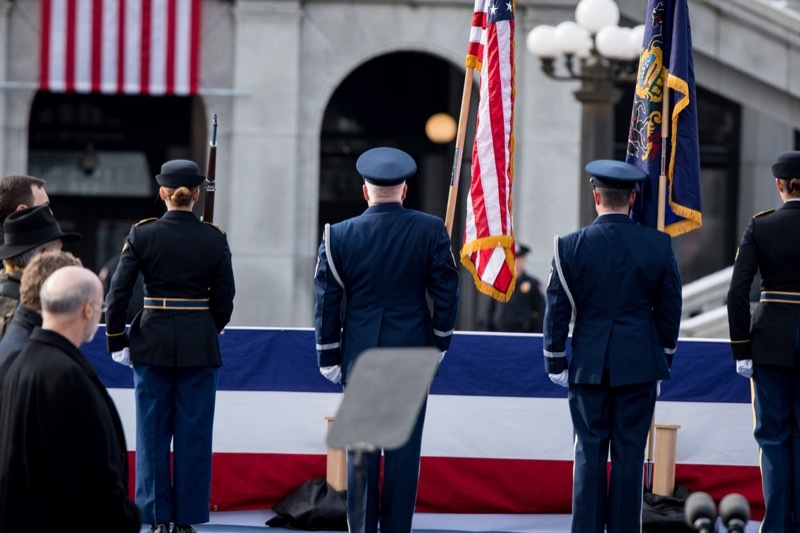 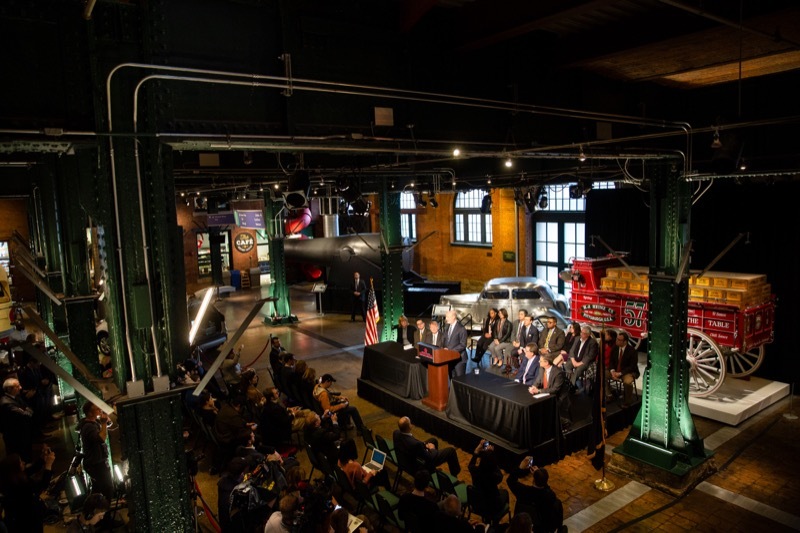 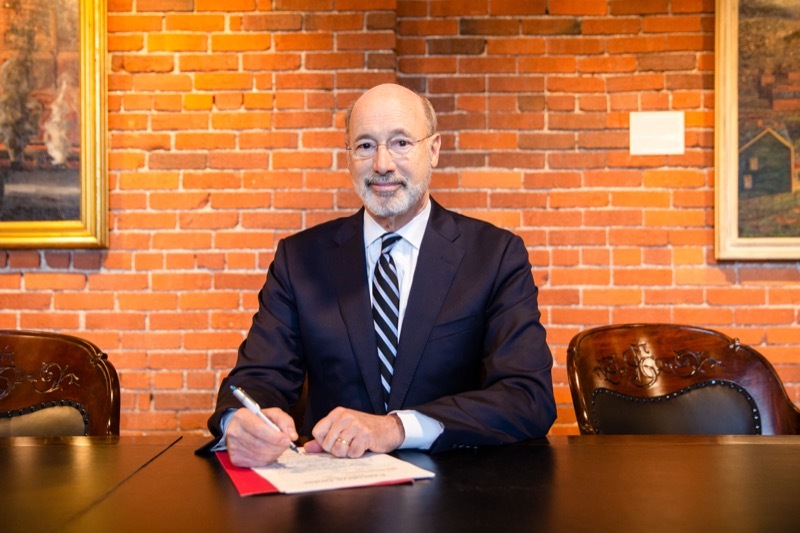 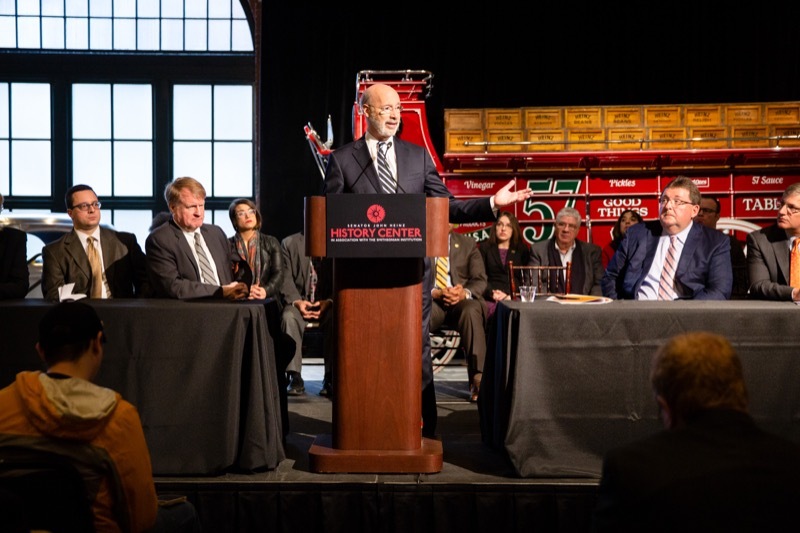 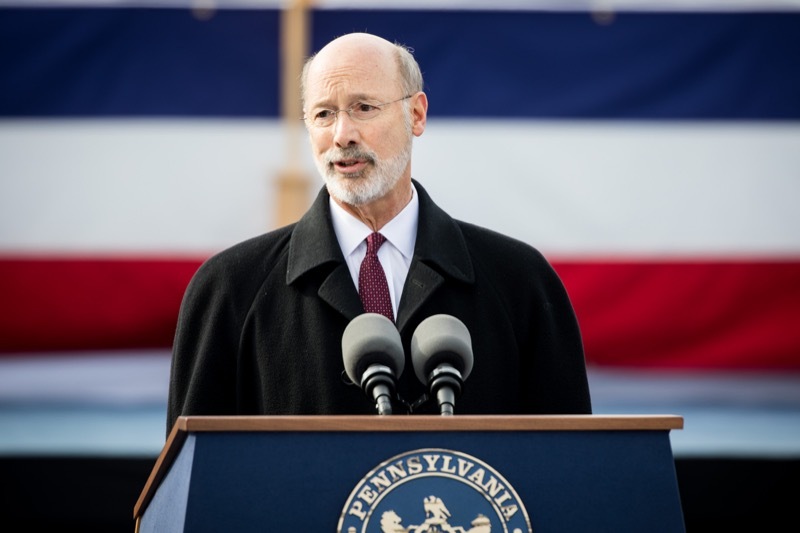 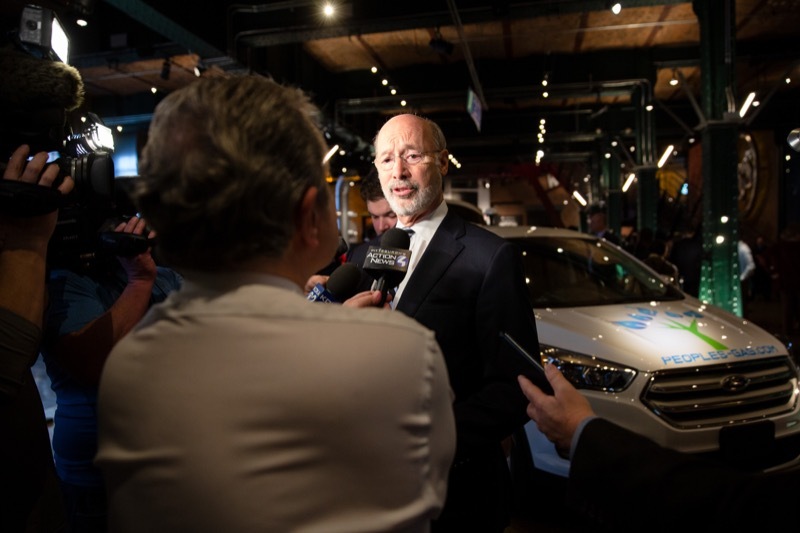 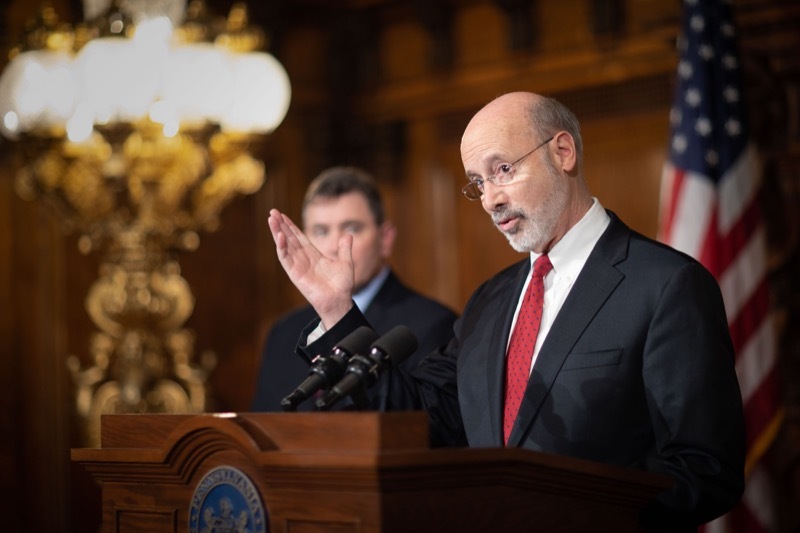 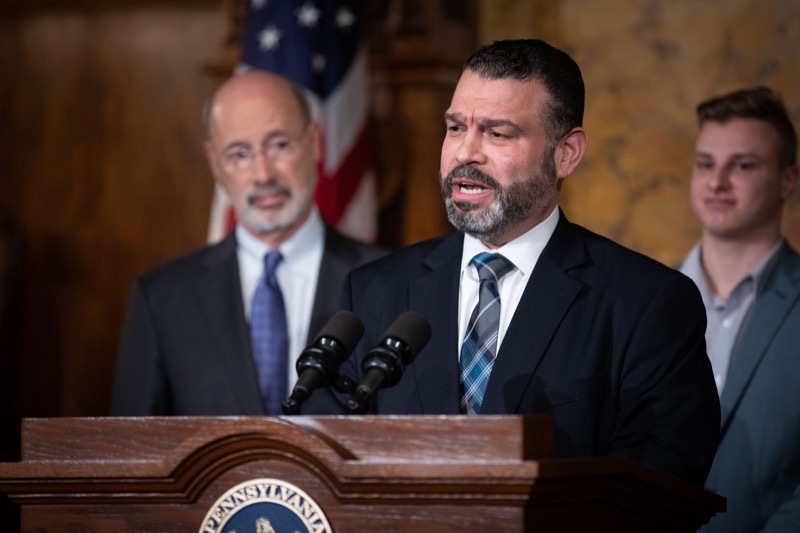 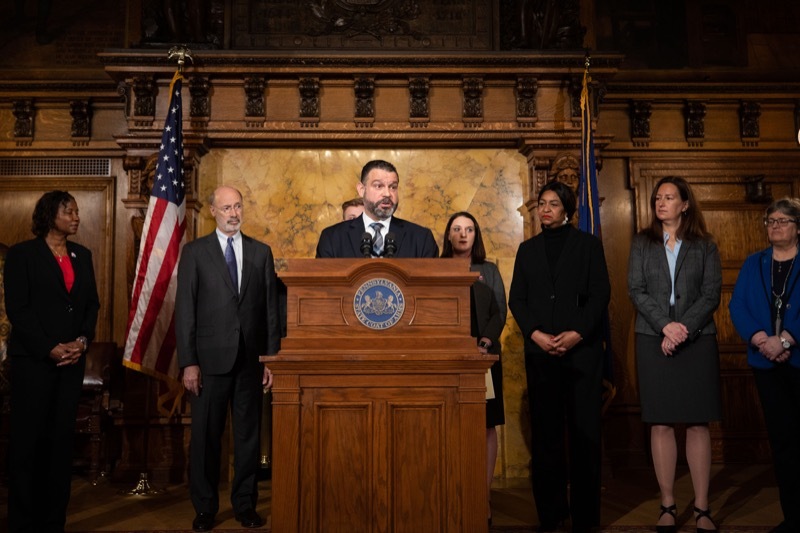 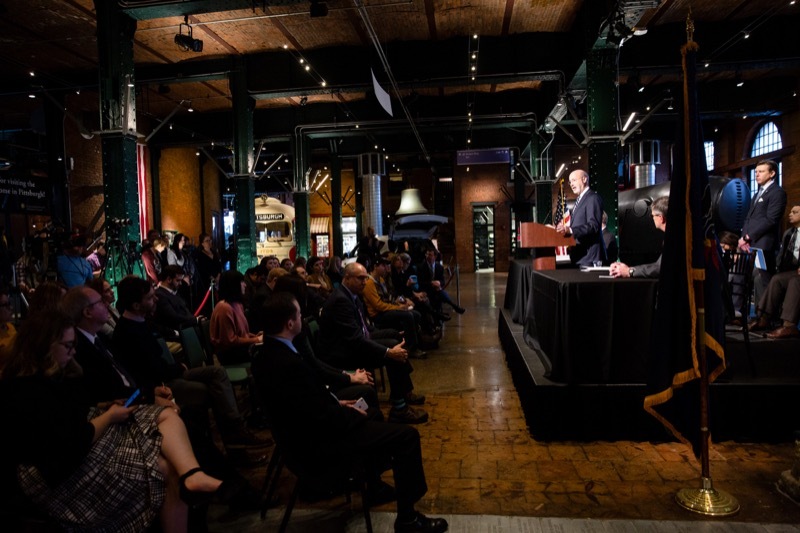 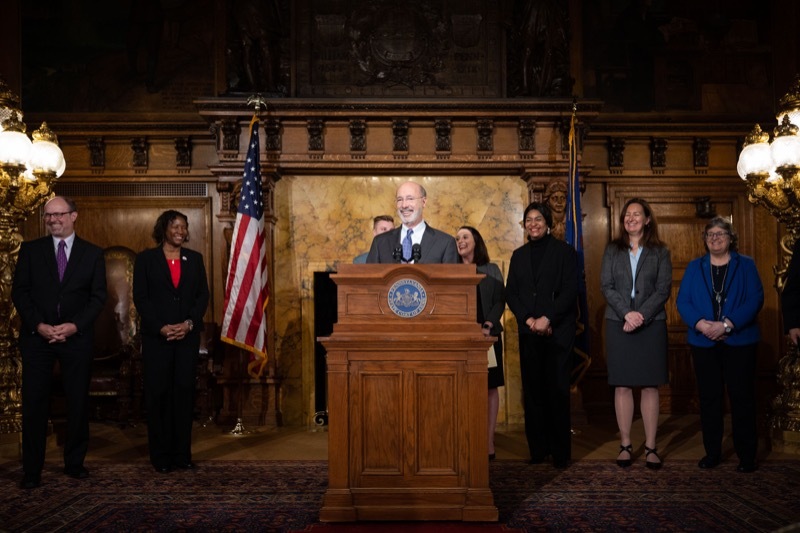 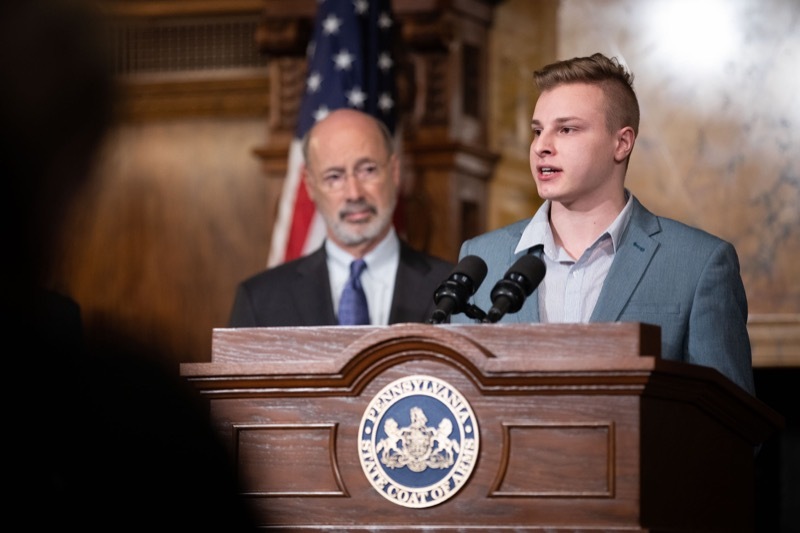 Pittsburgh, PA - Today Governor Tom Wolf announced that he has signed a new executive order establishing the first statewide goal to reduce carbon pollution in Pennsylvania, which is contributing to climate change. 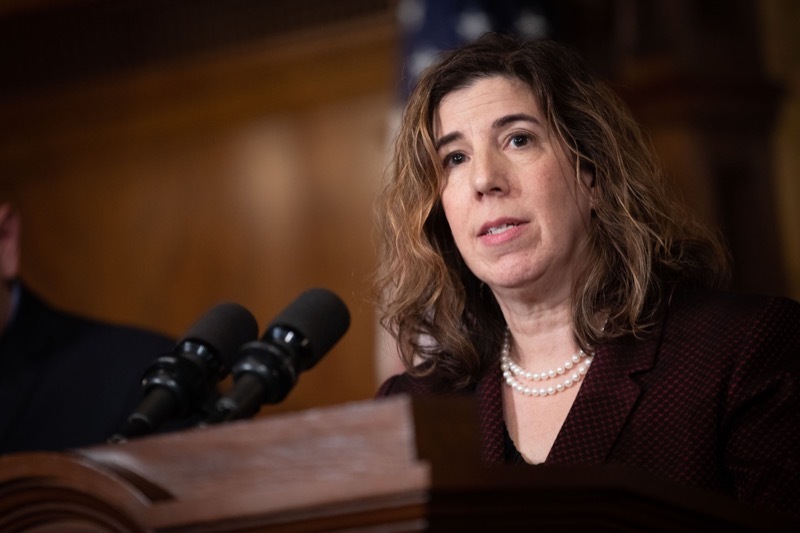 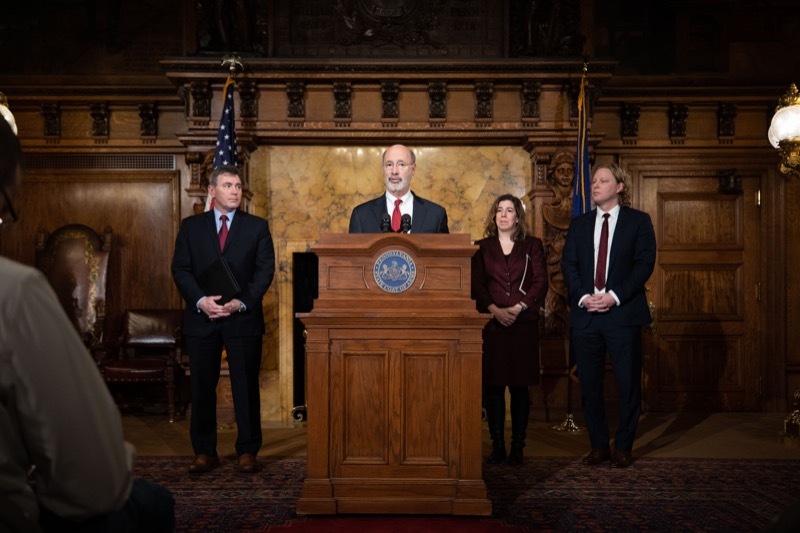 The executive order also establishes the GreenGov Council to boost green and sustainable practices in state government to help achieve the goals set in the executive order, while saving taxpayers money and creating jobs in the state's clean energy economy. 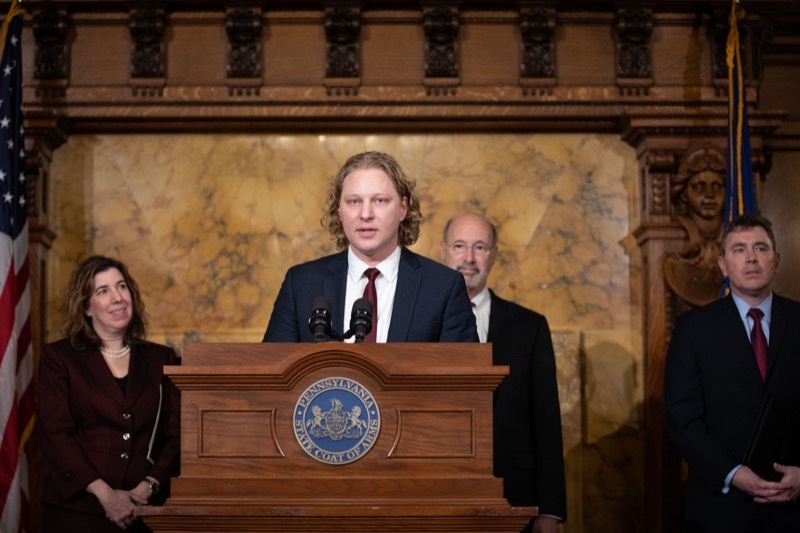 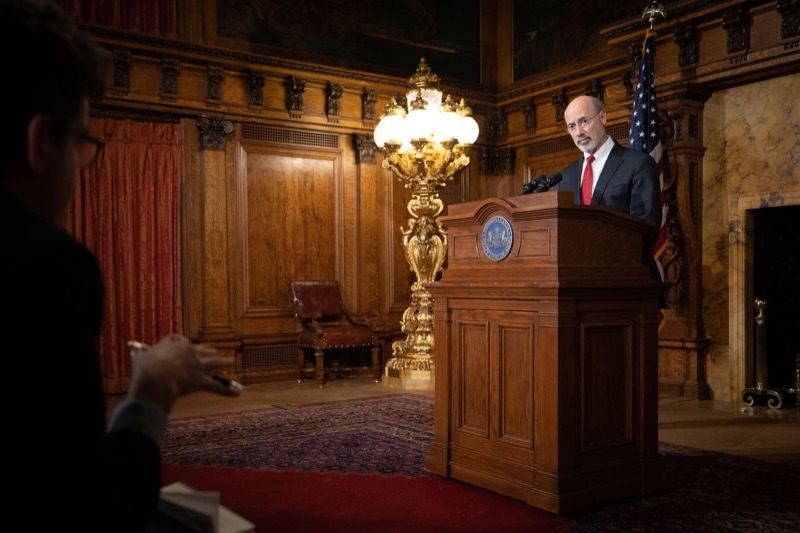 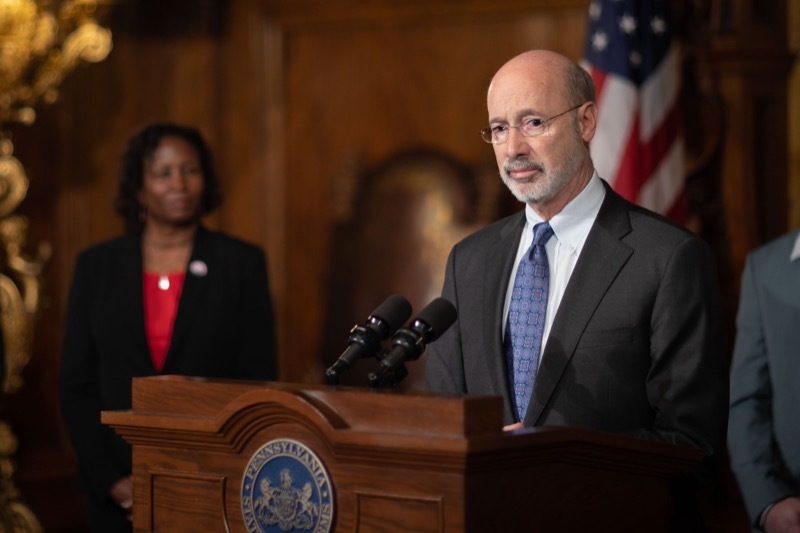 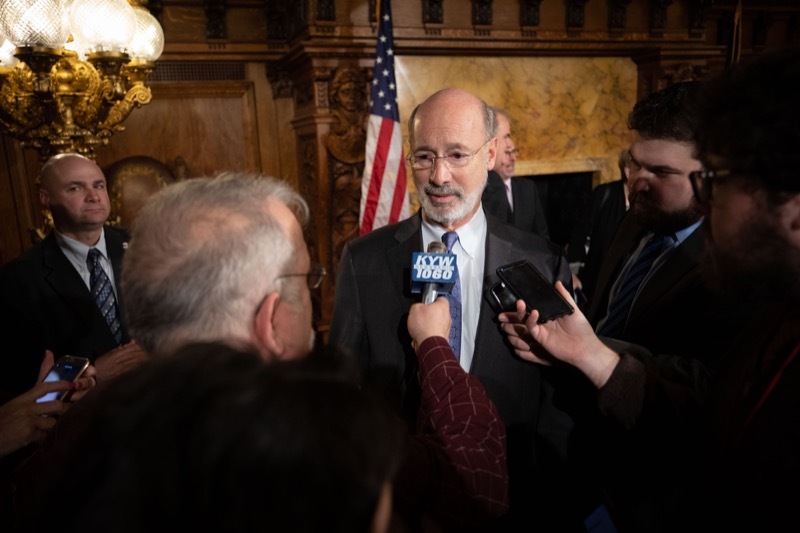 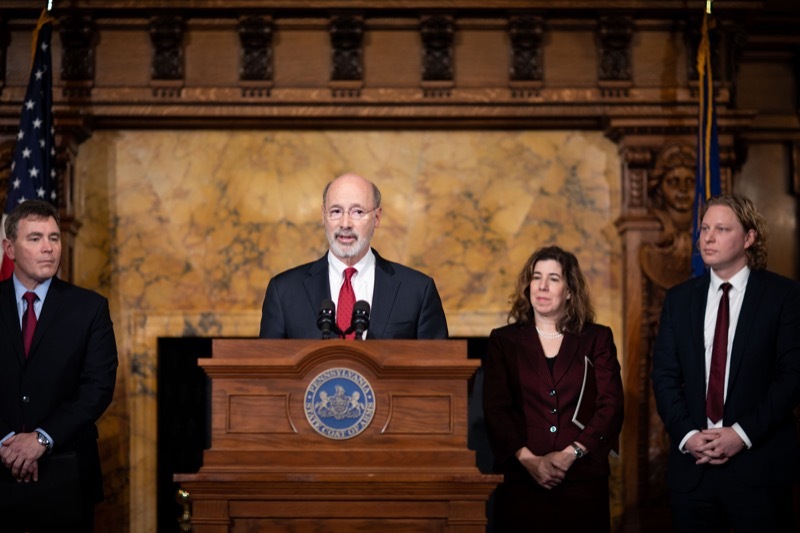 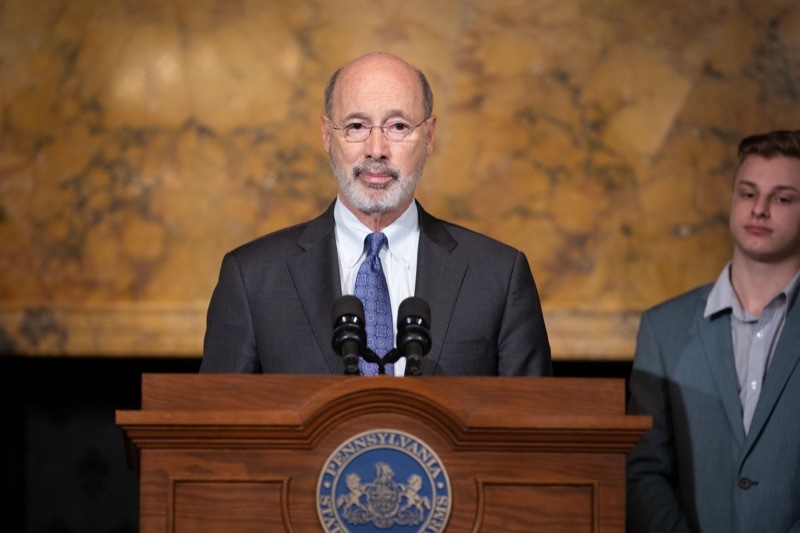 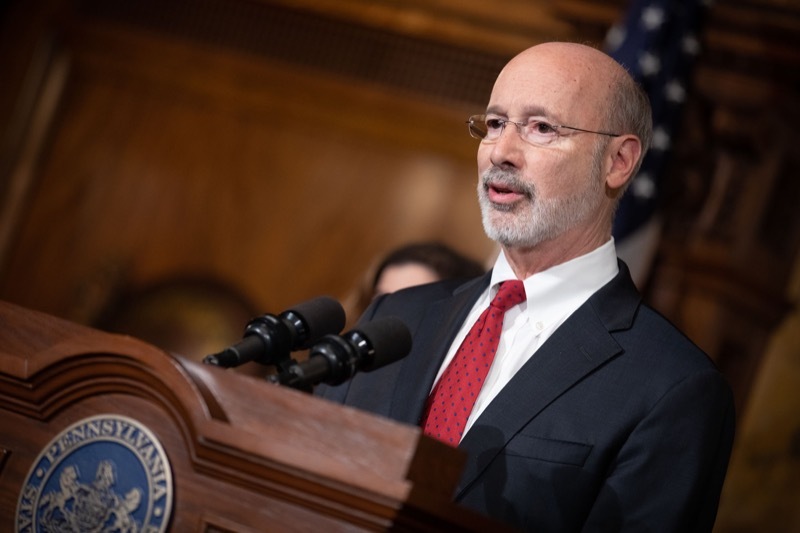 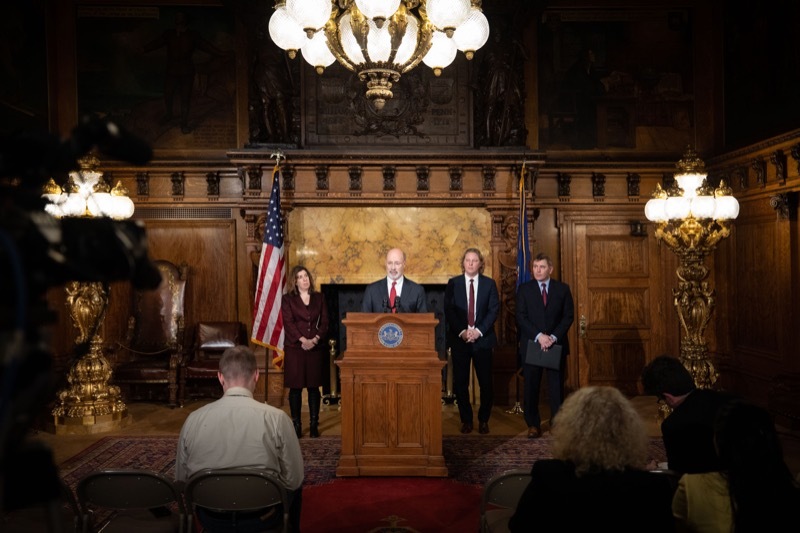 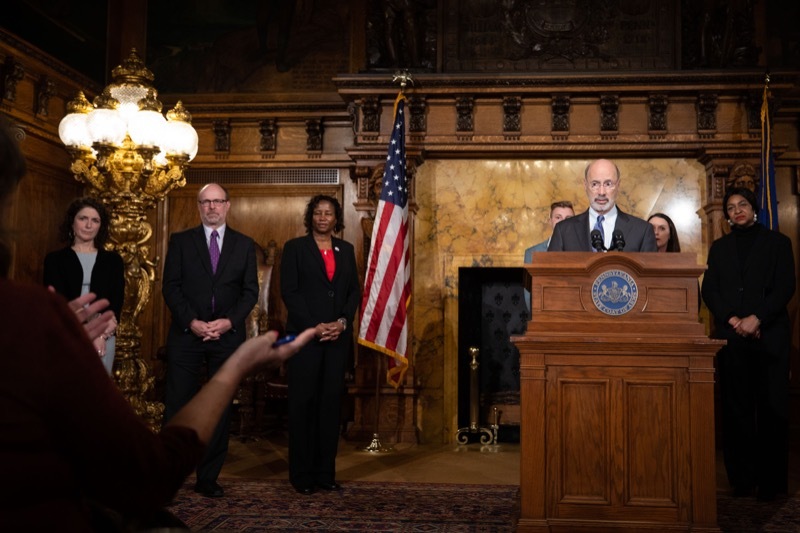 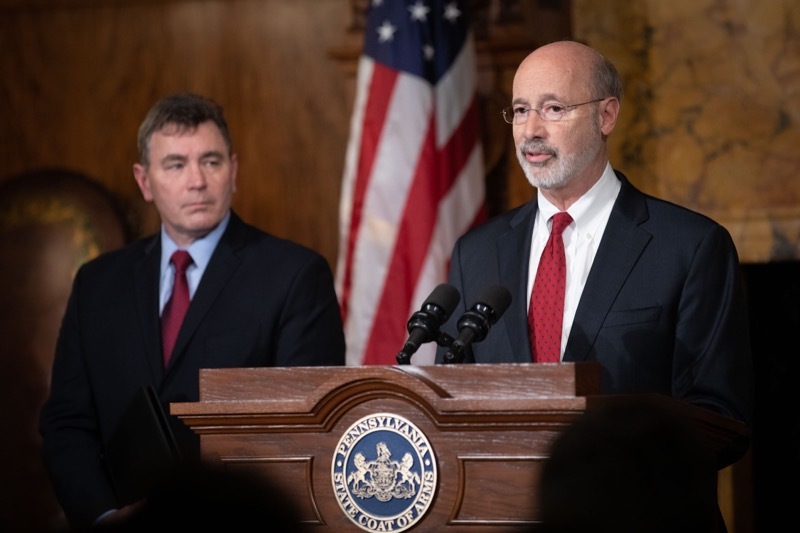 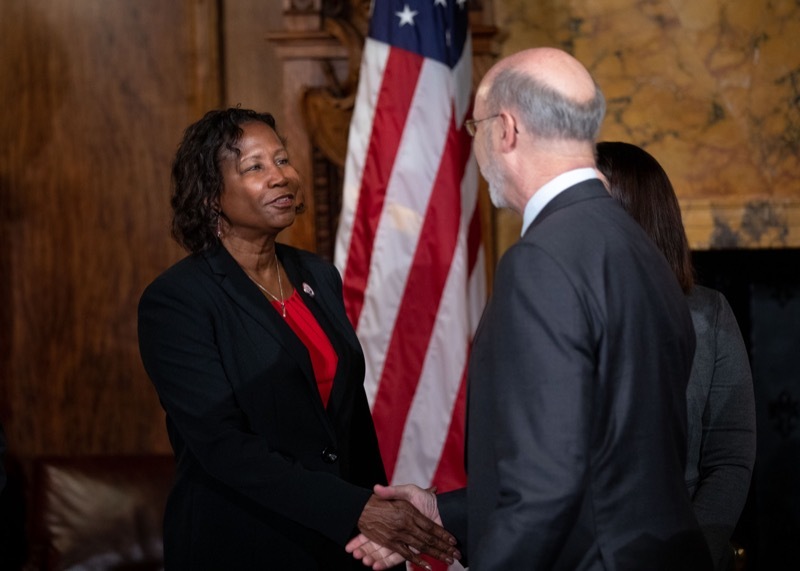 Today Governor Tom Wolf announced that he has signed a new executive order establishing the first statewide goal to reduce carbon pollution in Pennsylvania, which is contributing to climate change. 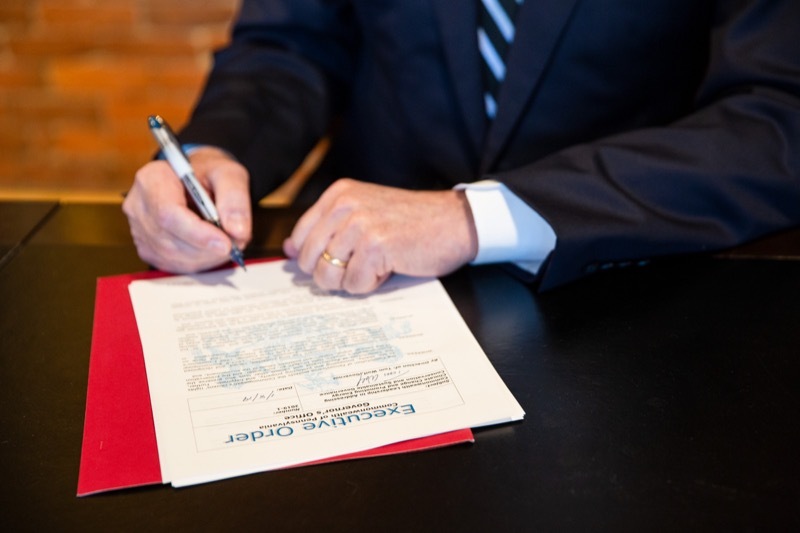 The executive order also establishes the GreenGov Council to boost green and sustainable practices in state government to help achieve the goals set in the executive order, while saving taxpayers money and creating jobs in the state's clean energy economy. 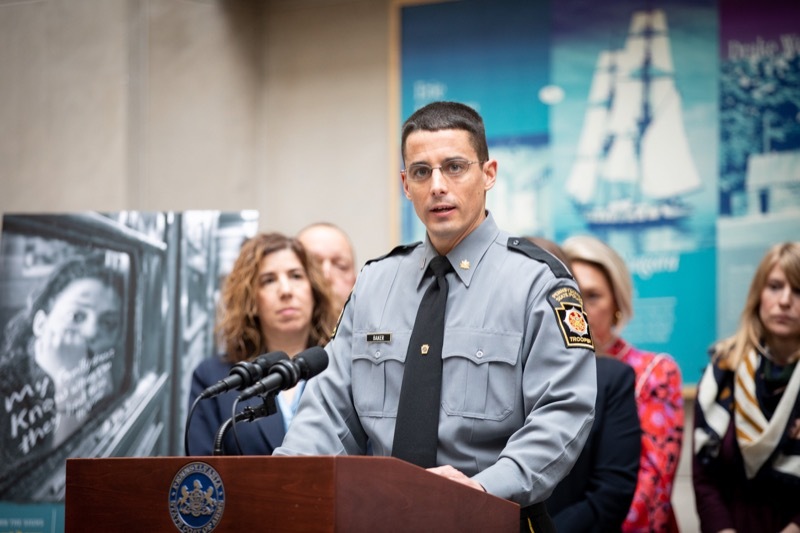 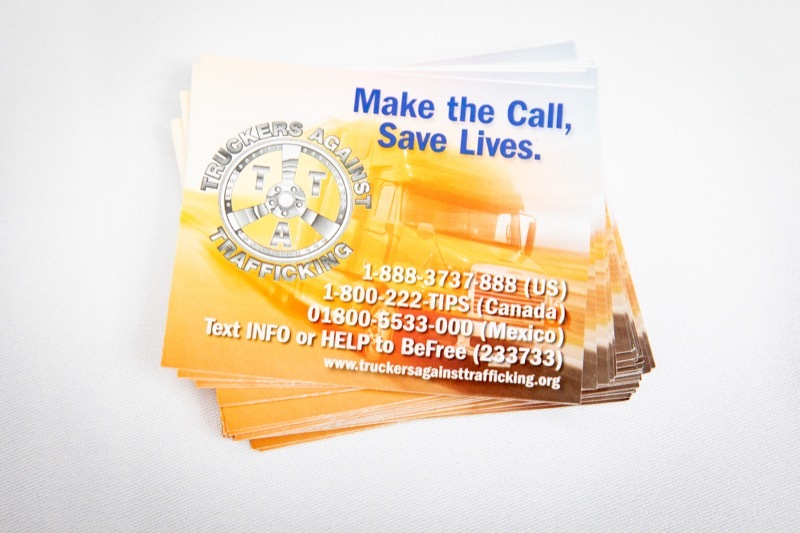 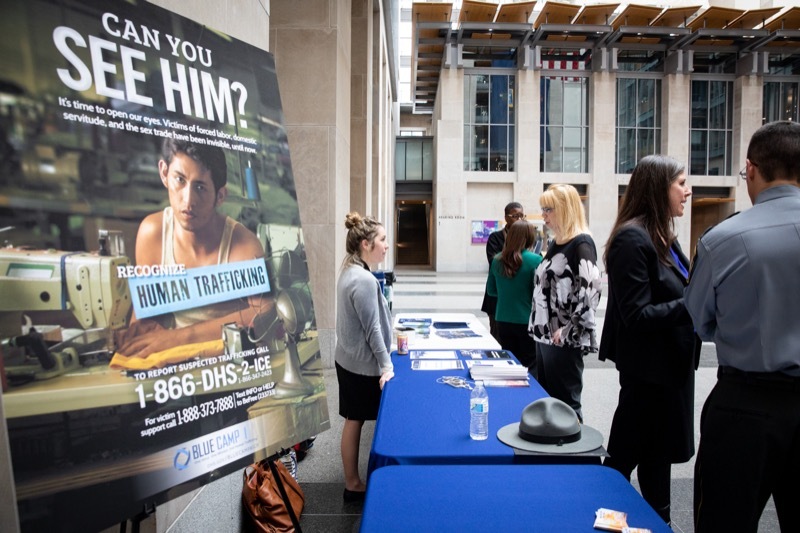 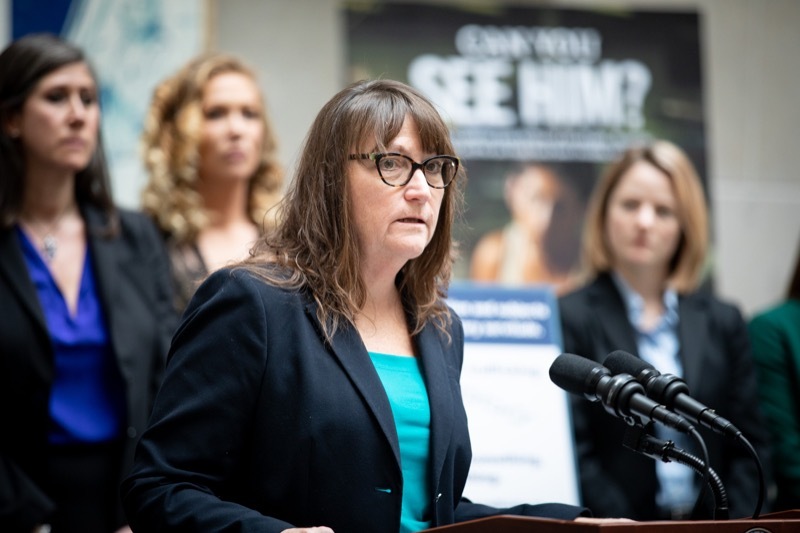 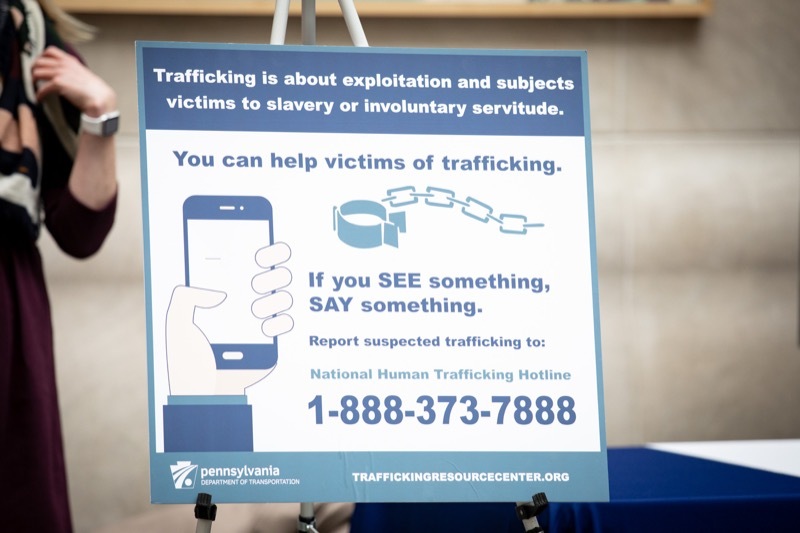 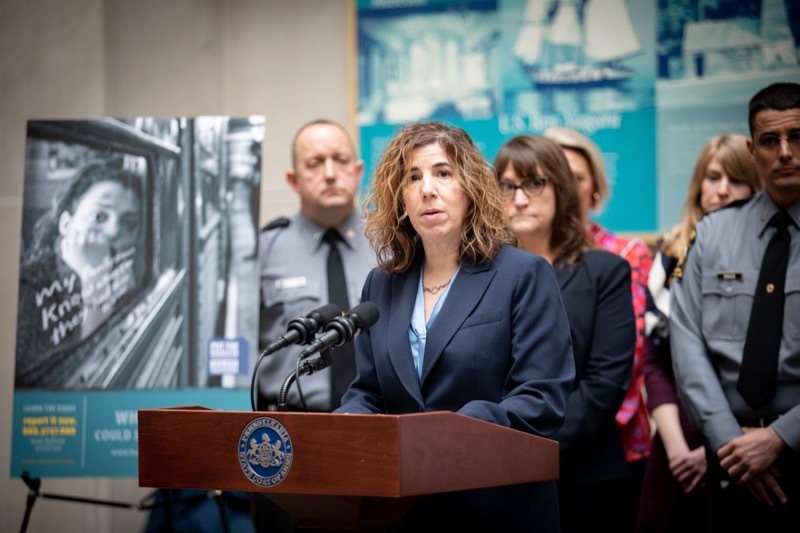 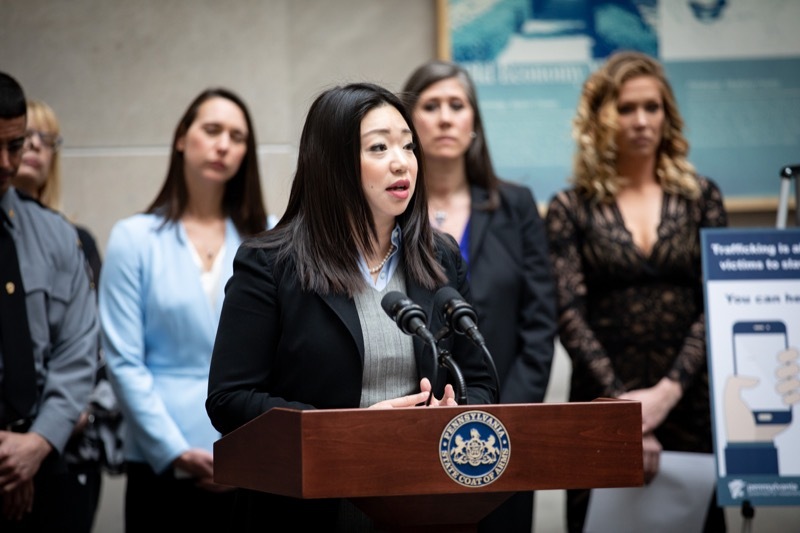 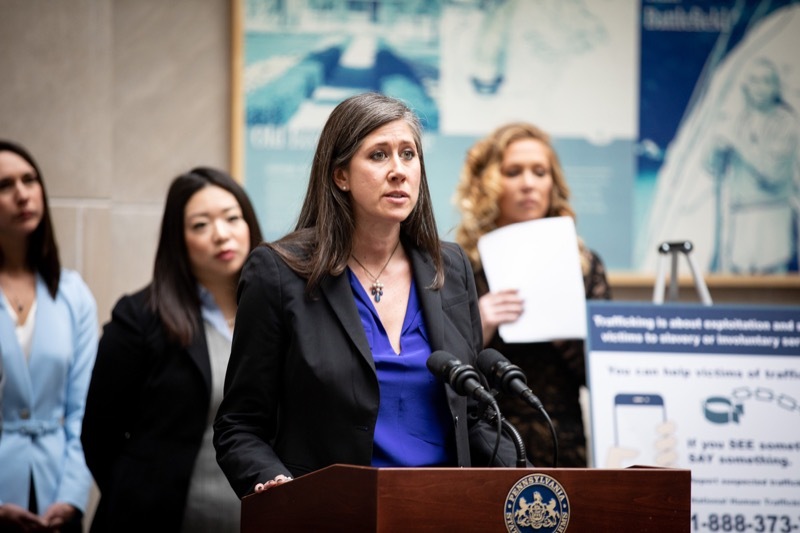 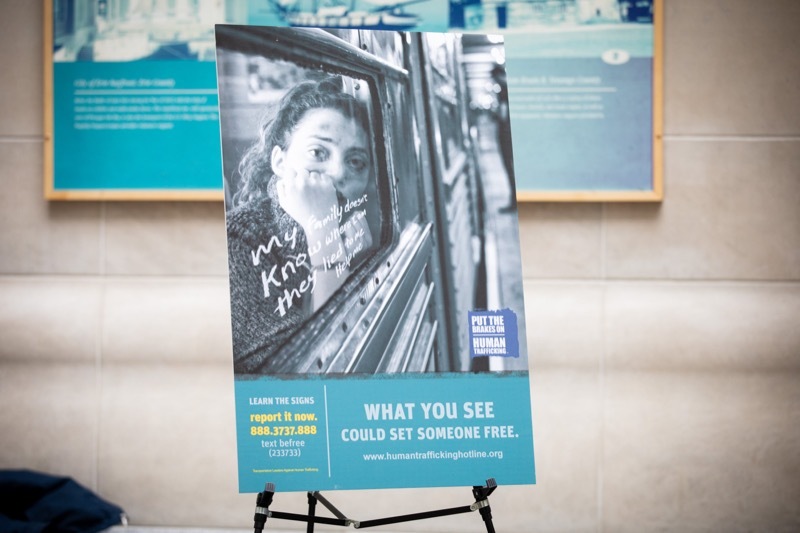 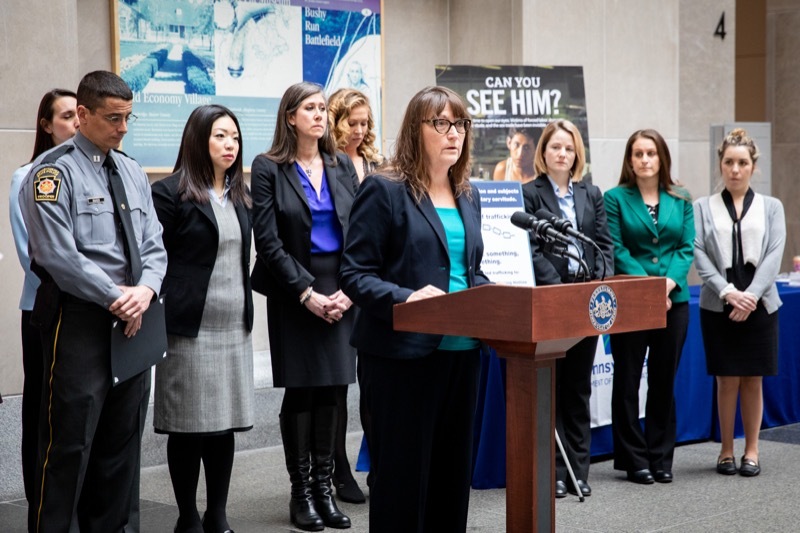 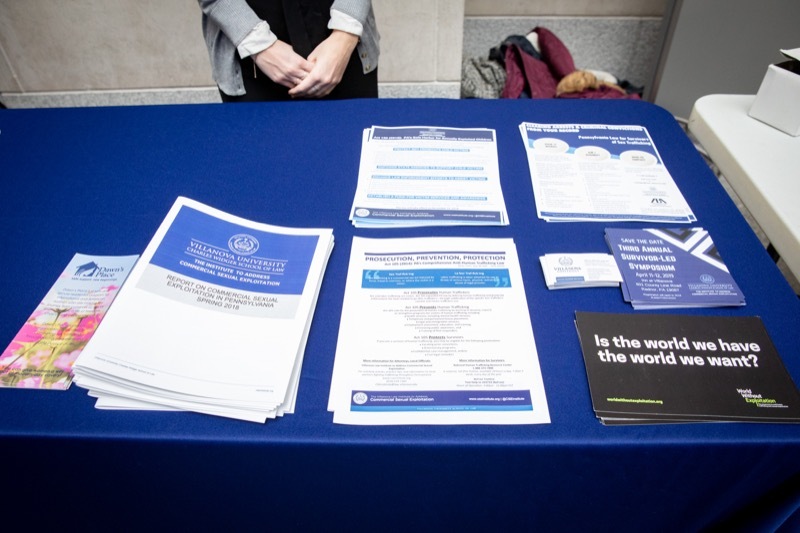 Executives from the Pennsylvania departments of Transportation (PennDOT) and Human Services (DHS), Pennsylvania State Police (PSP), and the Governor's Commission on Asian Pacific American Affairs were joined by advocates and a human trafficking survivor today to discuss efforts to combat human trafficking and educate the public on the issue.